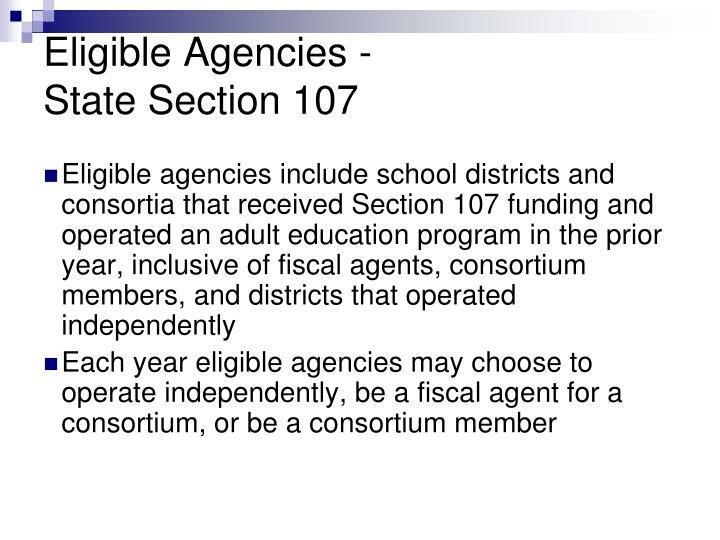 The consortium district will retain its status as an eligible agency. 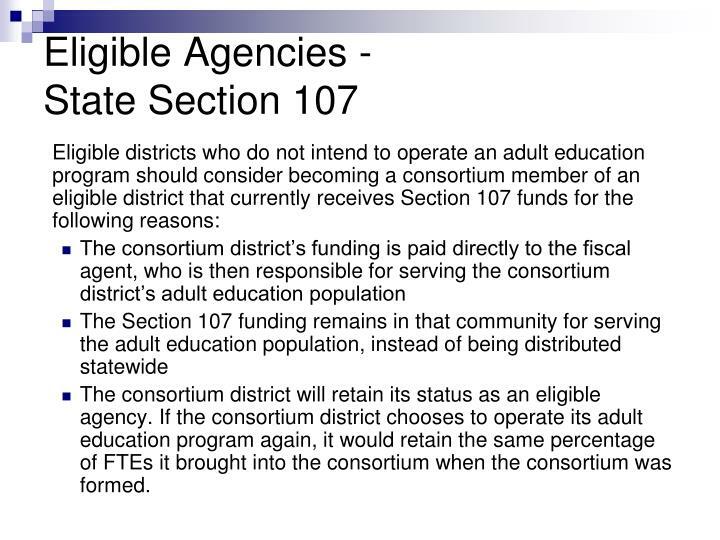 If the consortium district chooses to operate its adult education program again, it would retain the same percentage of FTEs it brought into the consortium when the consortium was formed. 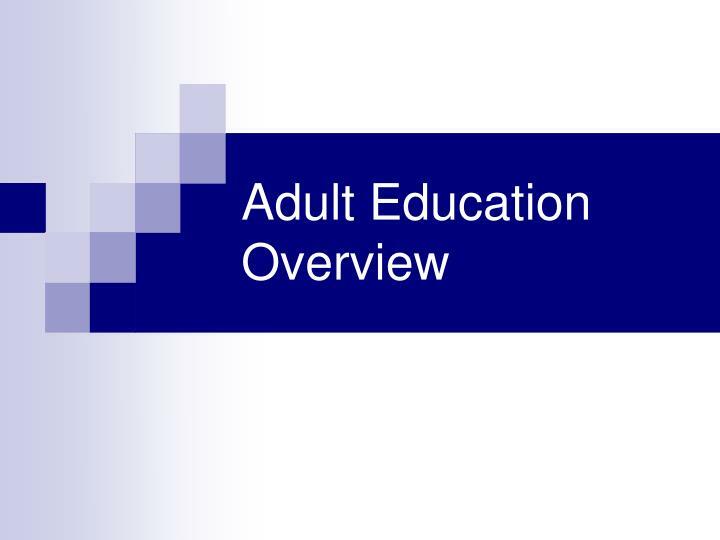 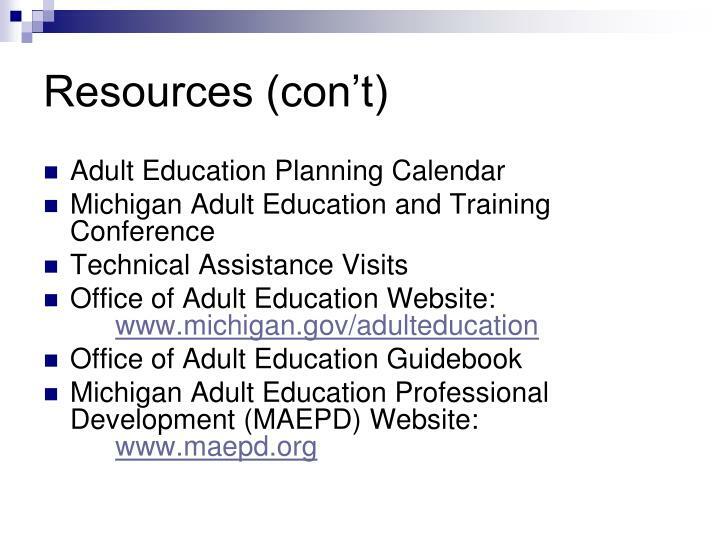 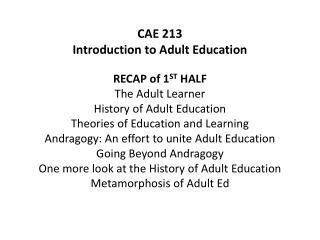 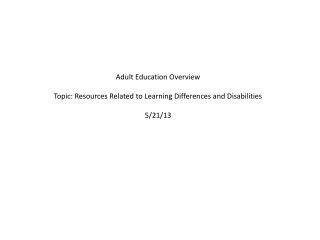 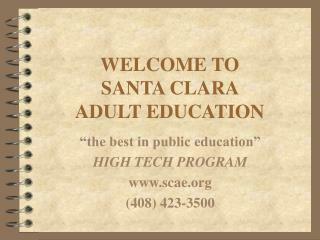 Adult education participant: An eligible individual enrolled and receiving services in an Office of Adult Education approved adult education program. 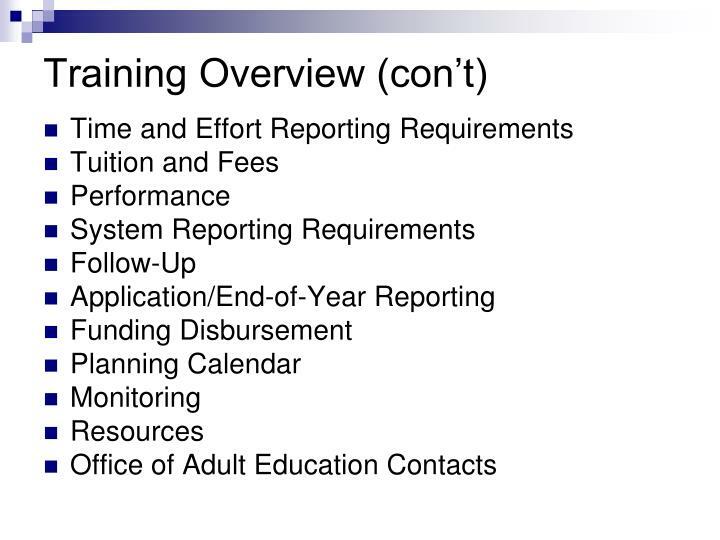 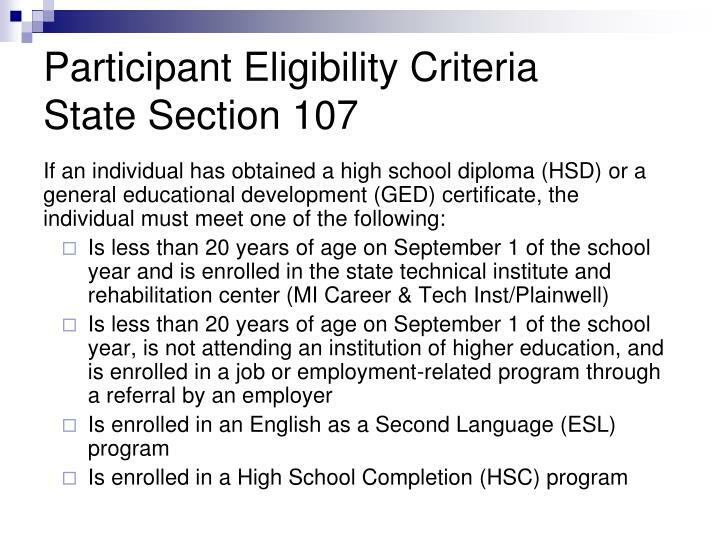 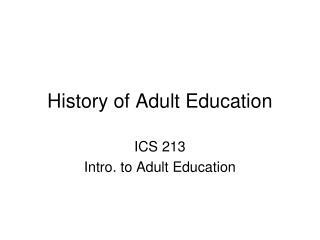 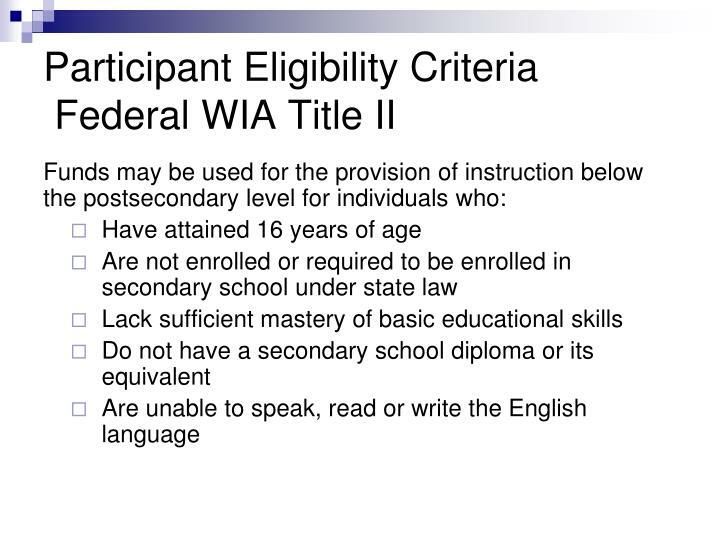 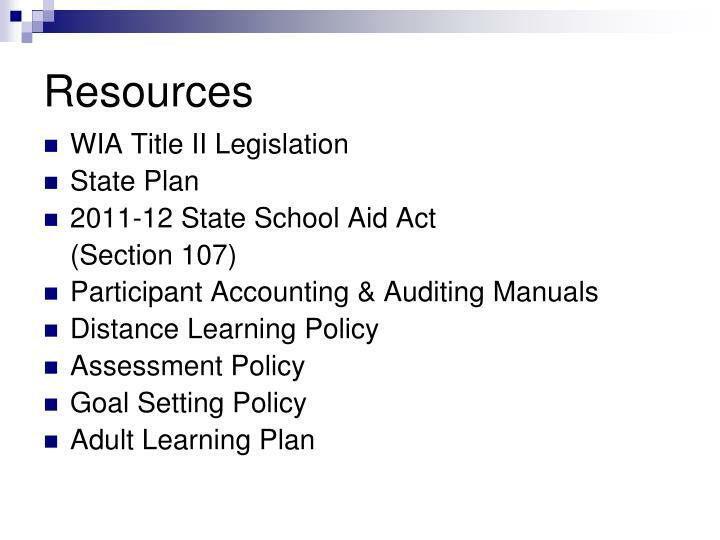 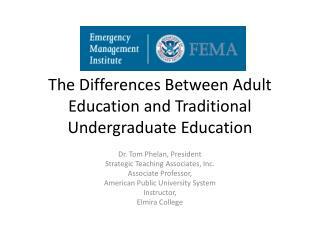 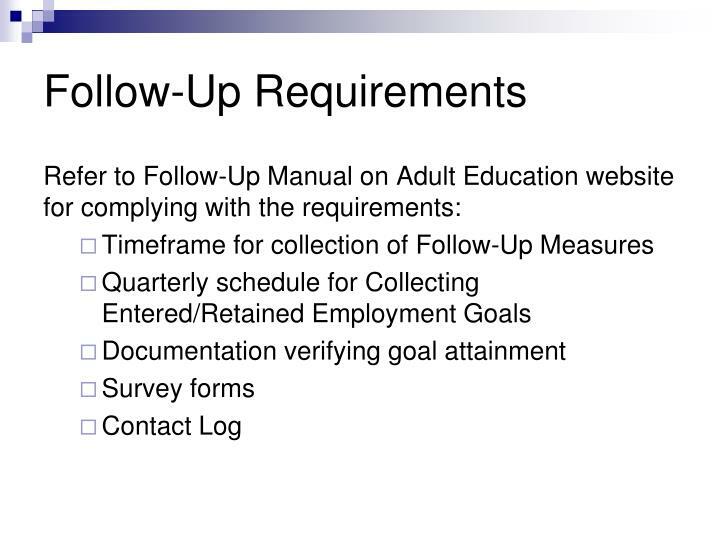 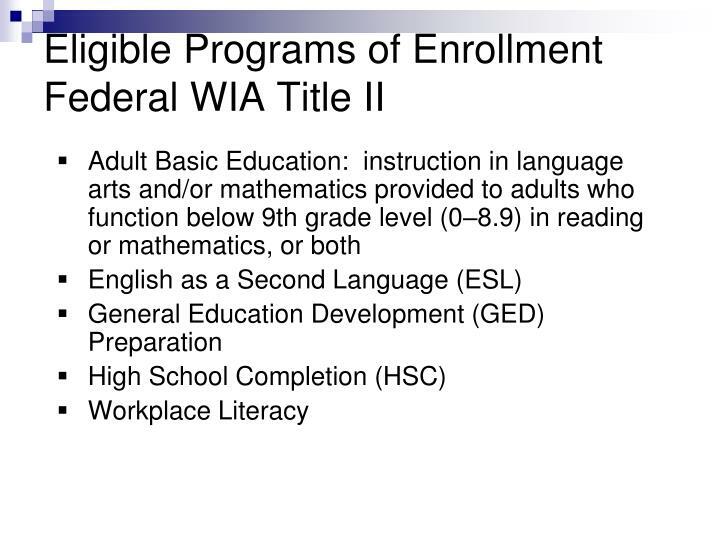 Adult education participants are funded from either Federal WIA Title II or Section 107 of the State School Aid Act, based upon meeting specific eligibility criteria. 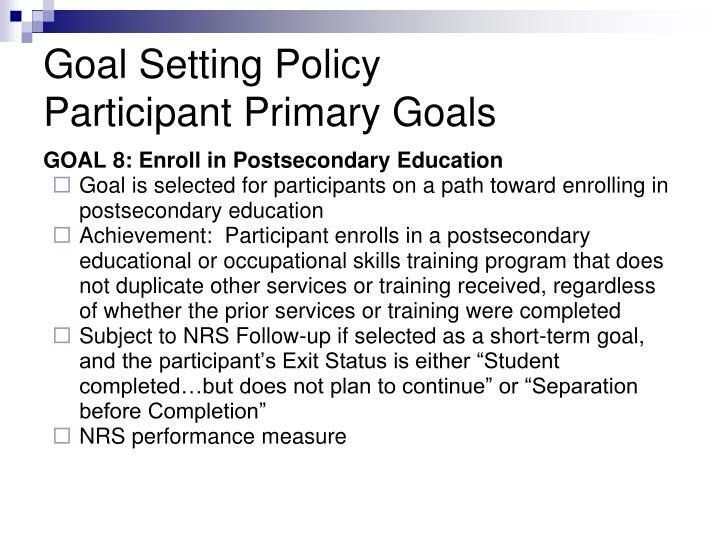 Pupil: An individual enrolled and receiving services in a K-12/Alternative Ed institution. 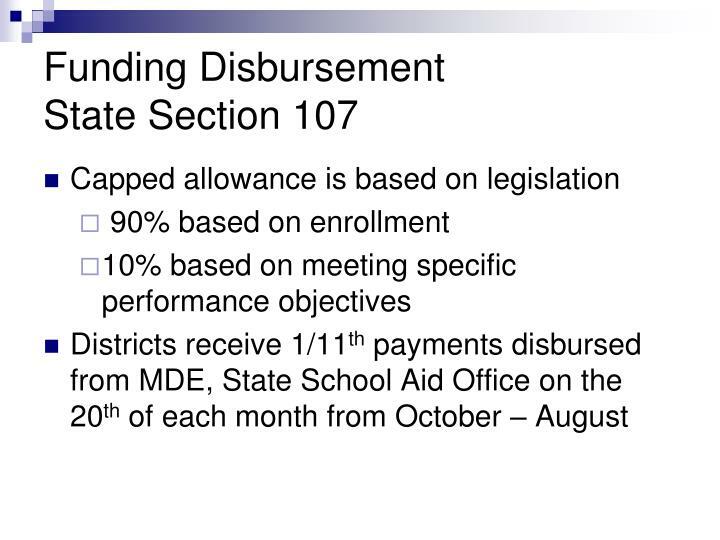 Pupils are funded from the K-12/Alternative Ed foundation allowance under the State School Aid Act. 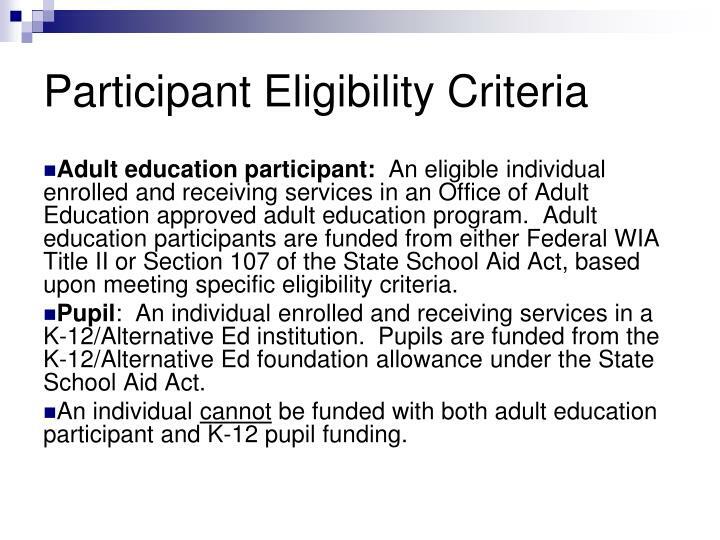 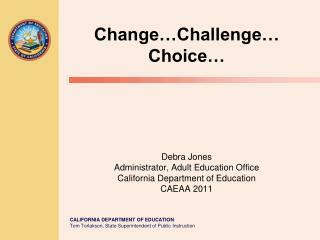 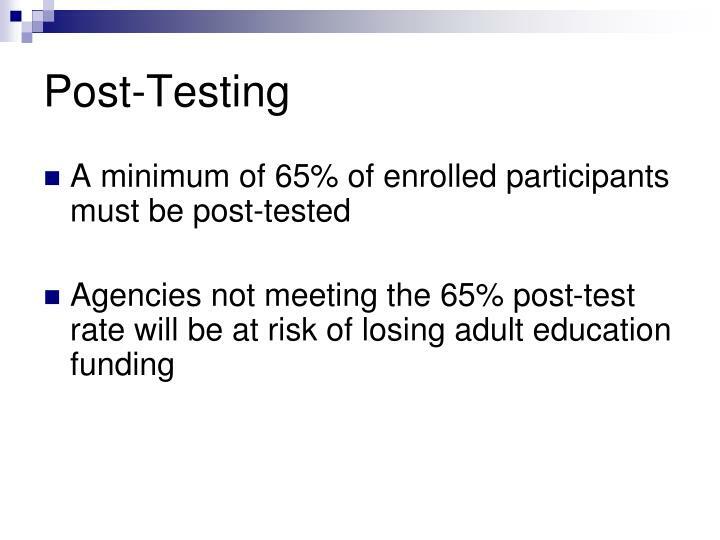 An individual cannot be funded with both adult education participant and K-12 pupil funding. 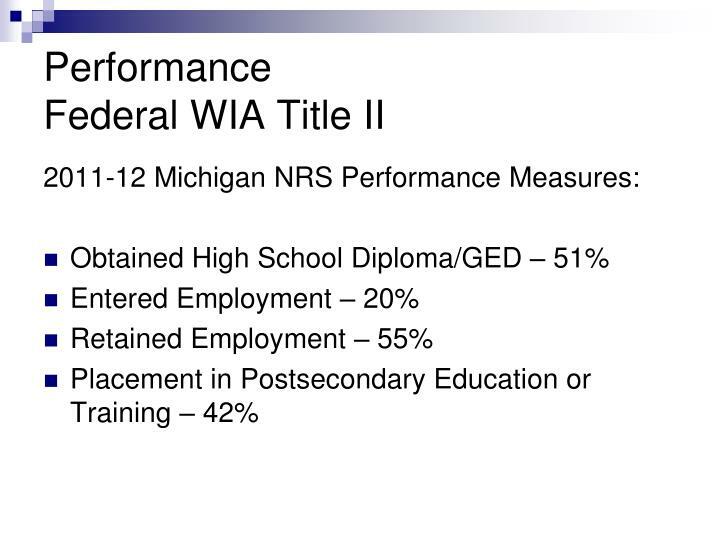 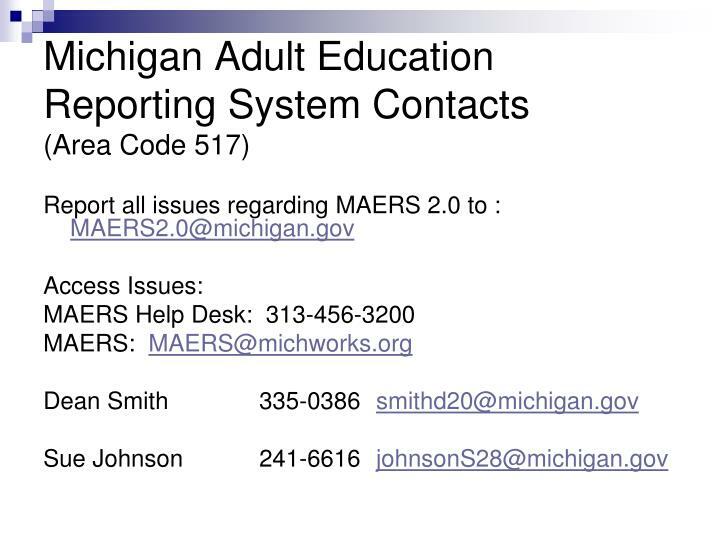 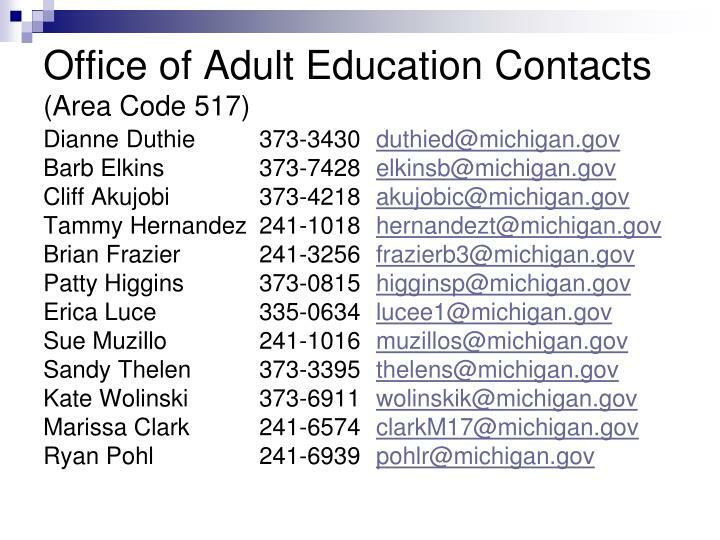 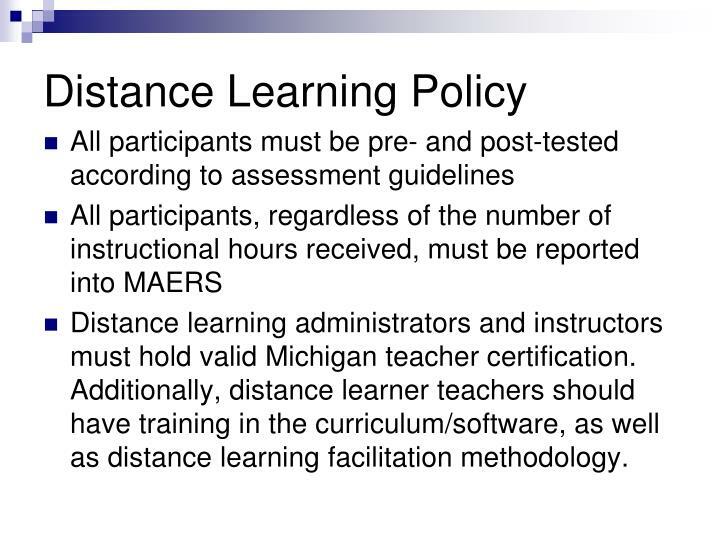 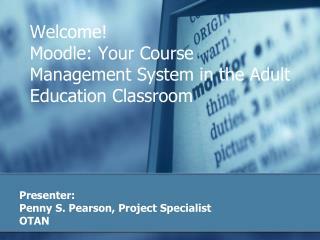 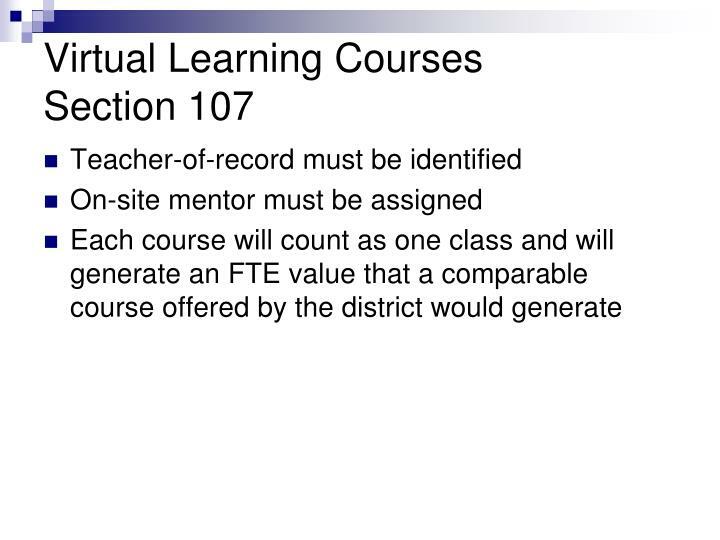 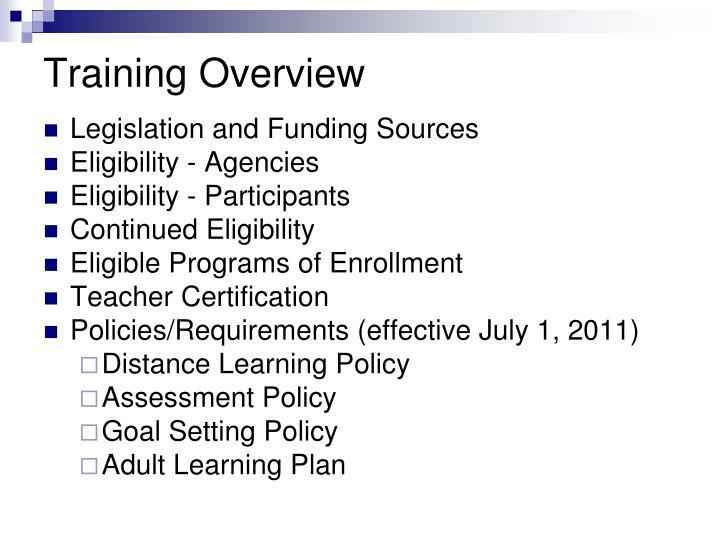 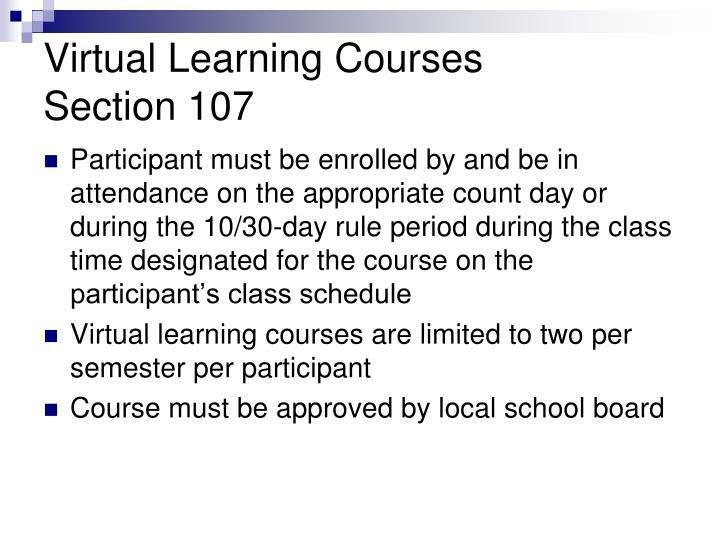 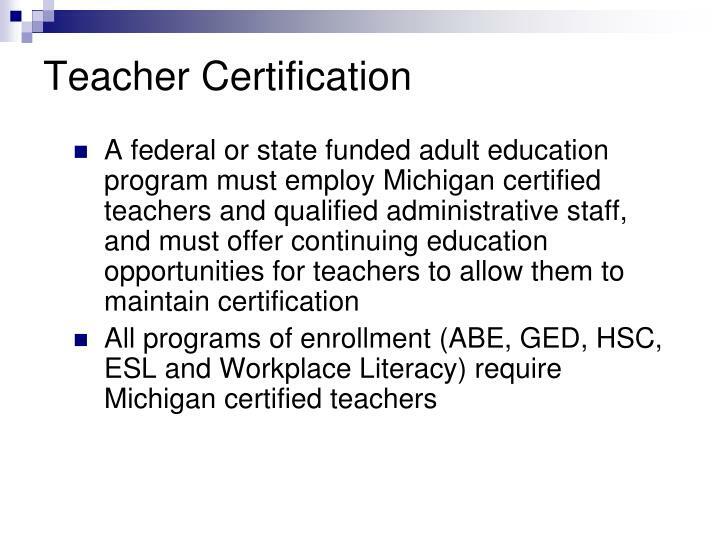 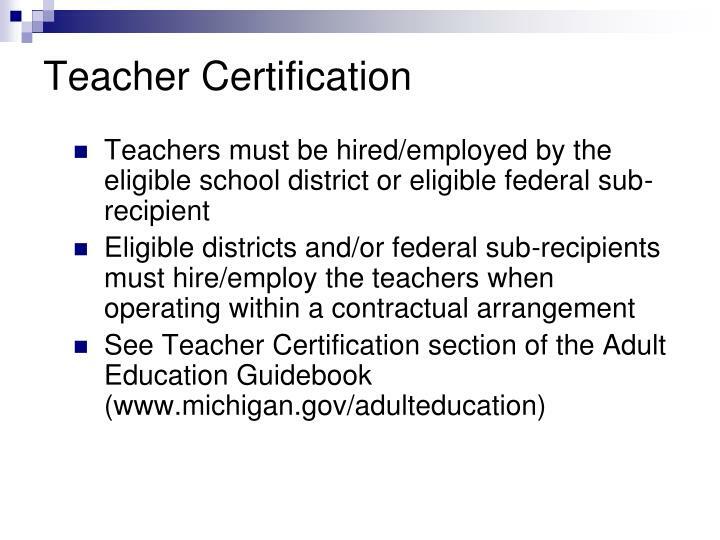 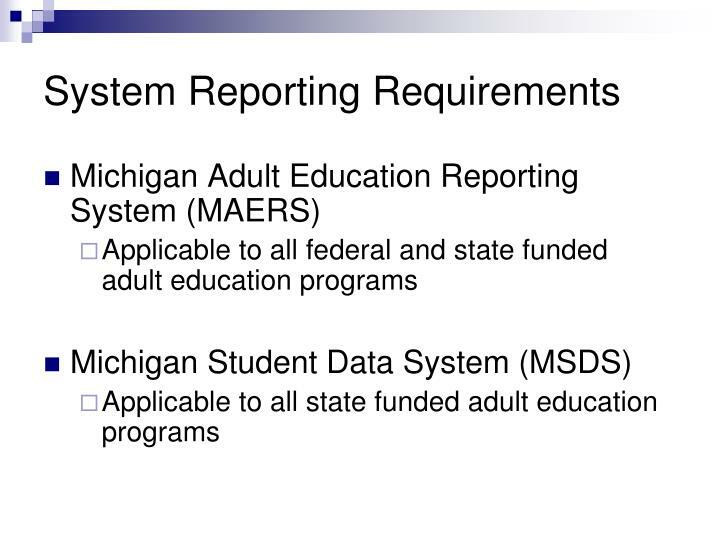 Distance learning administrators and instructors must hold valid Michigan teacher certification. 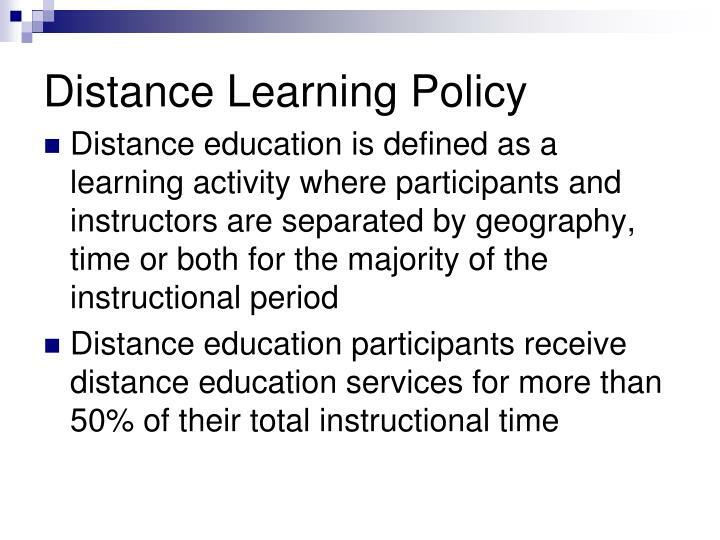 Additionally, distance learner teachers should have training in the curriculum/software, as well as distance learning facilitation methodology. 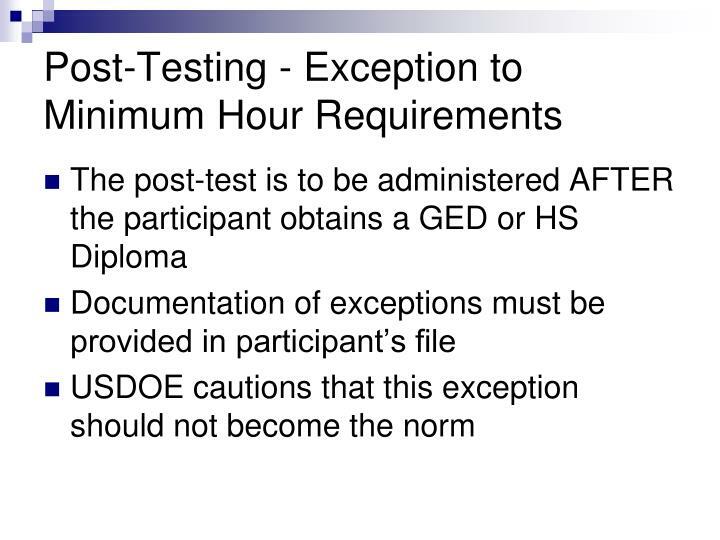 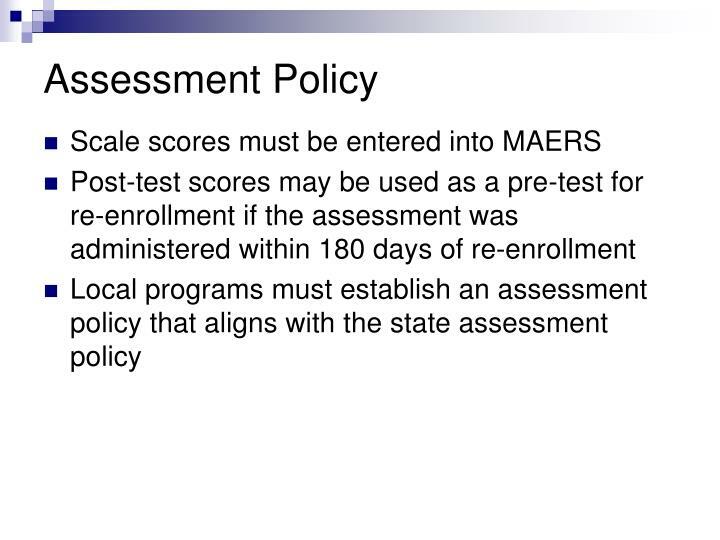 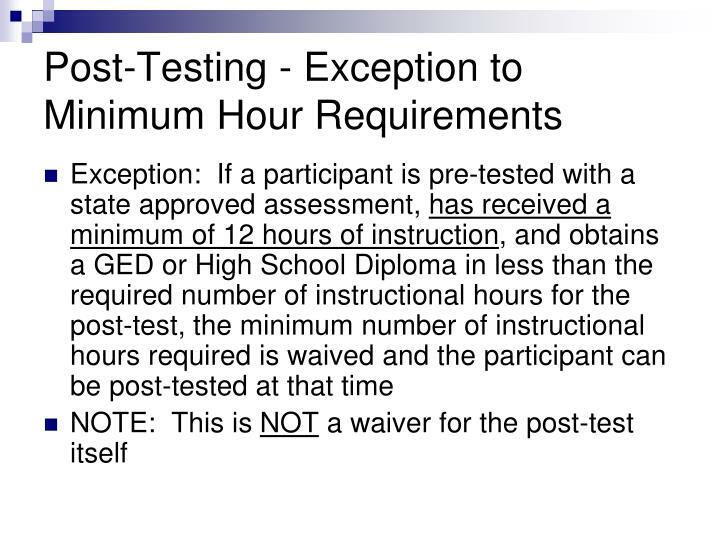 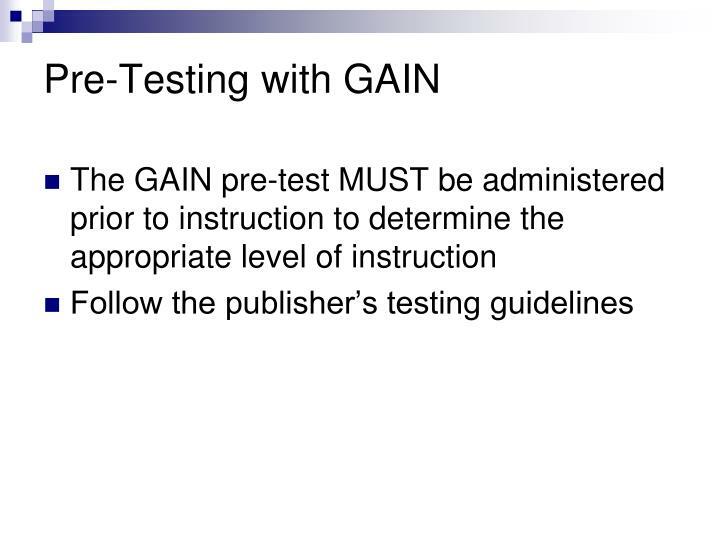 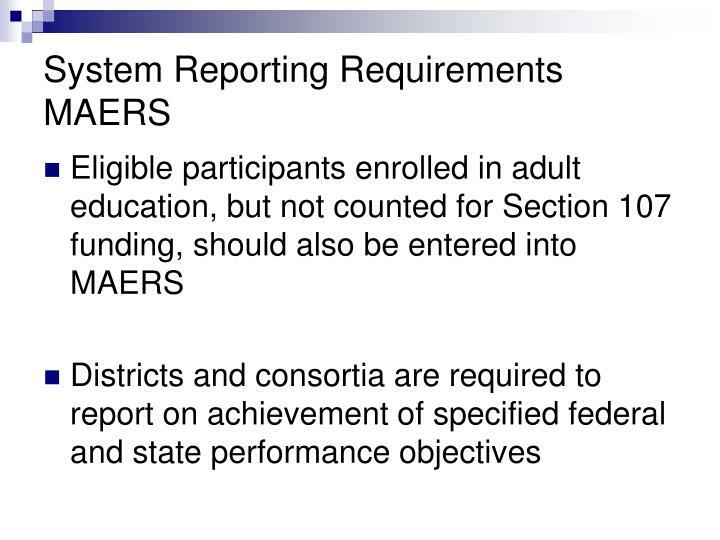 All test administrators must follow the publisher’s guidelines when administering an assessment, otherwise, test scores are considered invalid. 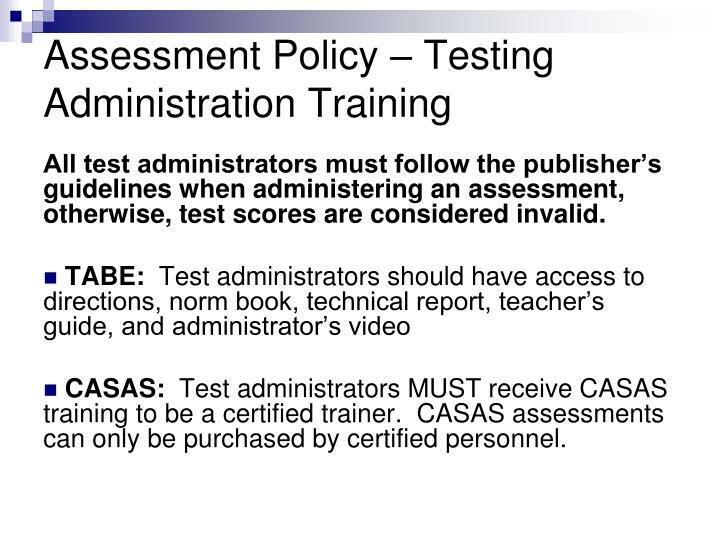 CASAS: Test administrators MUST receive CASAS training to be a certified trainer. 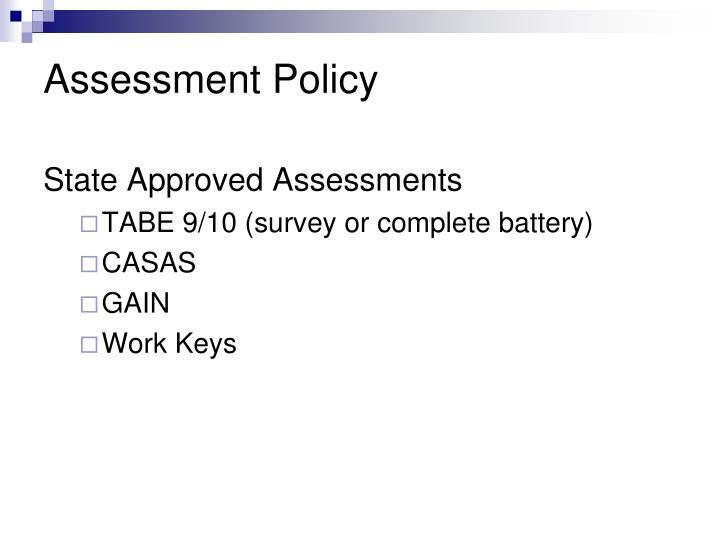 CASAS assessments can only be purchased by certified personnel. 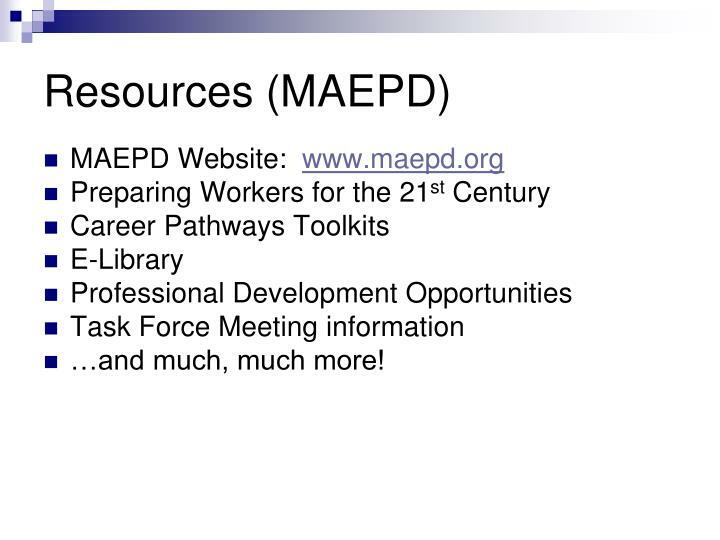 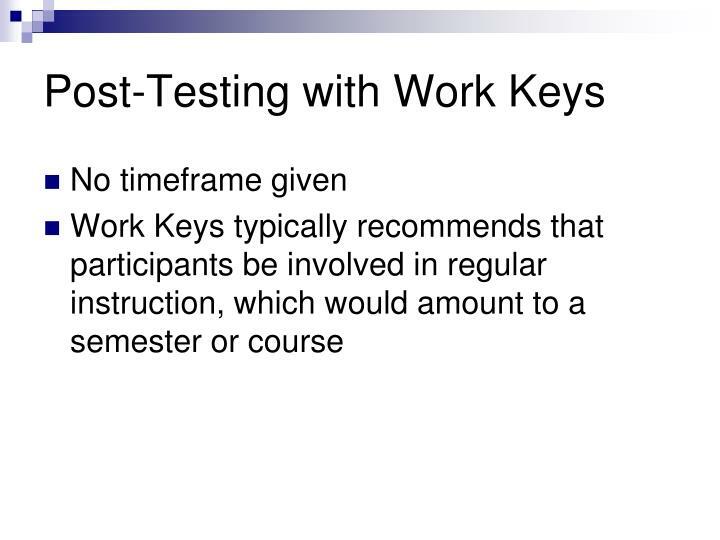 Work Keys: All testing staff are required to complete a training program in preparation for testing center operations. 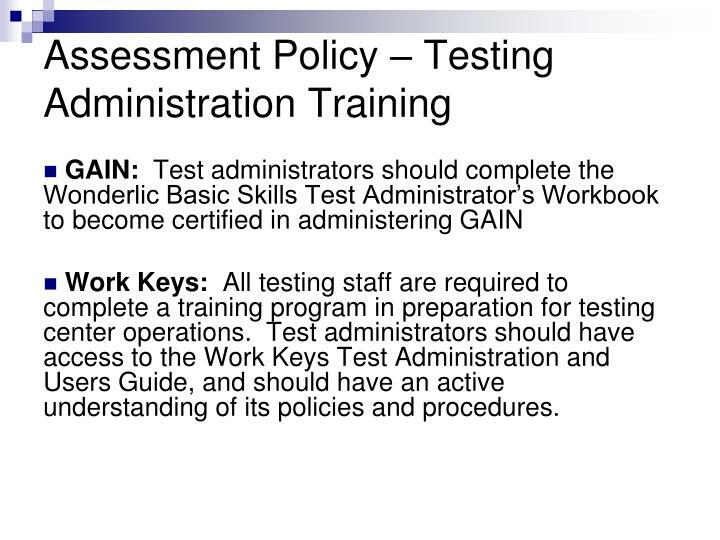 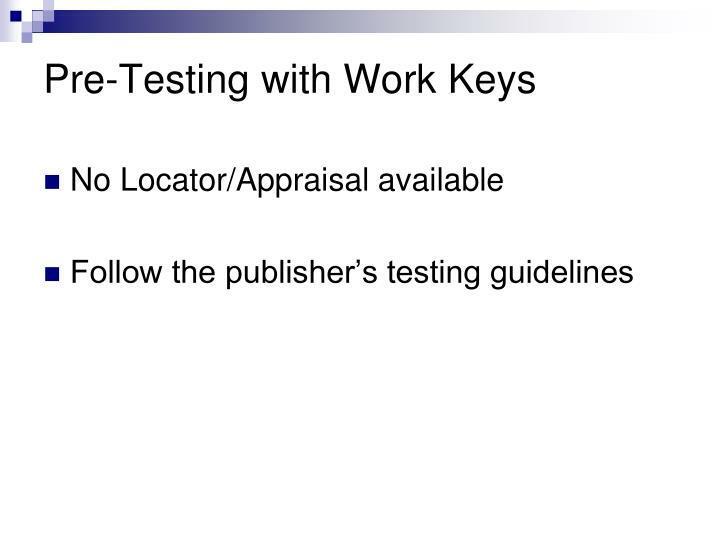 Test administrators should have access to the Work Keys Test Administration and Users Guide, and should have an active understanding of its policies and procedures. 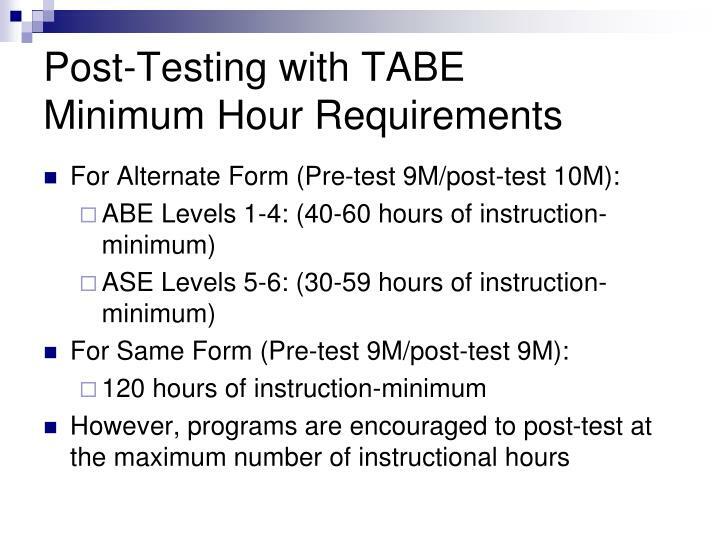 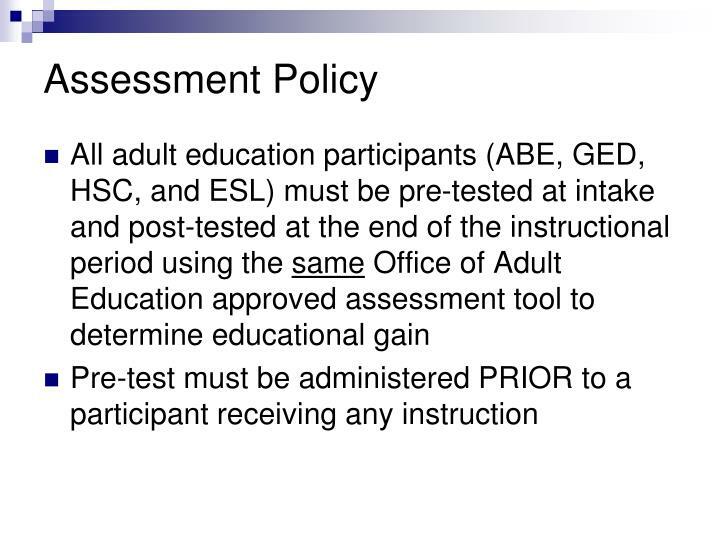 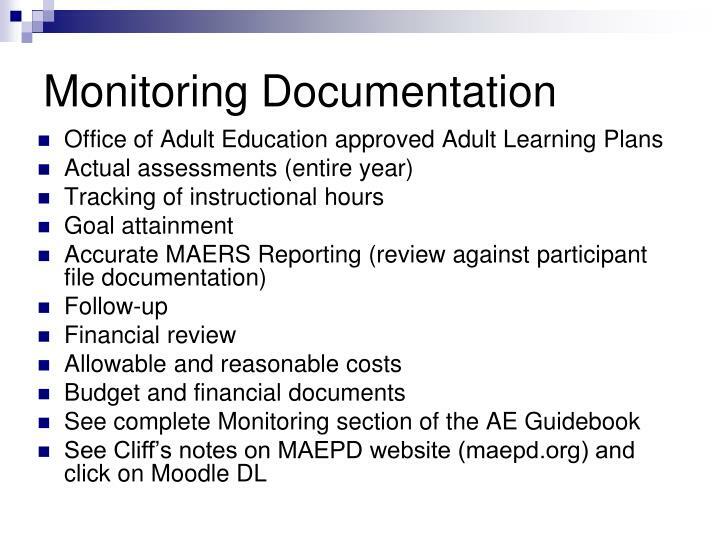 TABE Locator MUST be administered to determine which level of TABE to administer, but it is not used for instructional placement decisions about a participant. 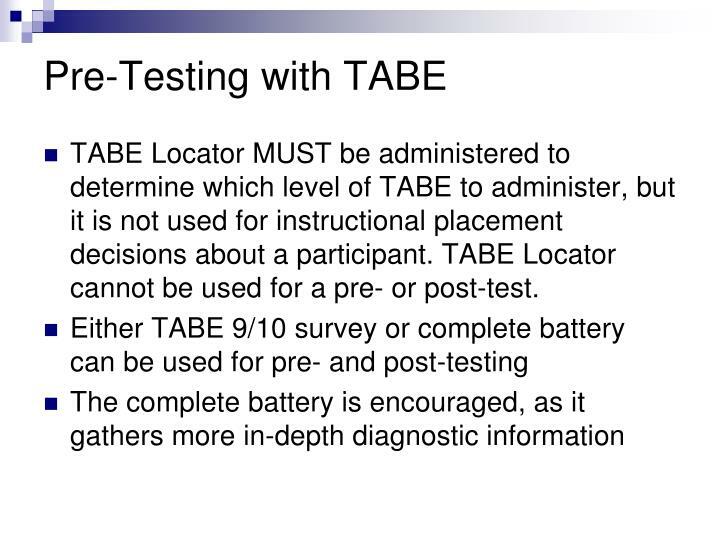 TABE Locator cannot be used for a pre- or post-test. 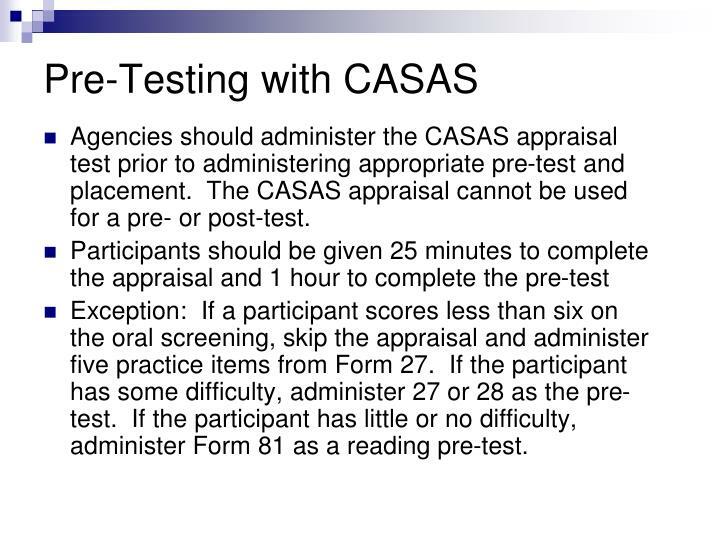 Agencies should administer the CASAS appraisal test prior to administering appropriate pre-test and placement. 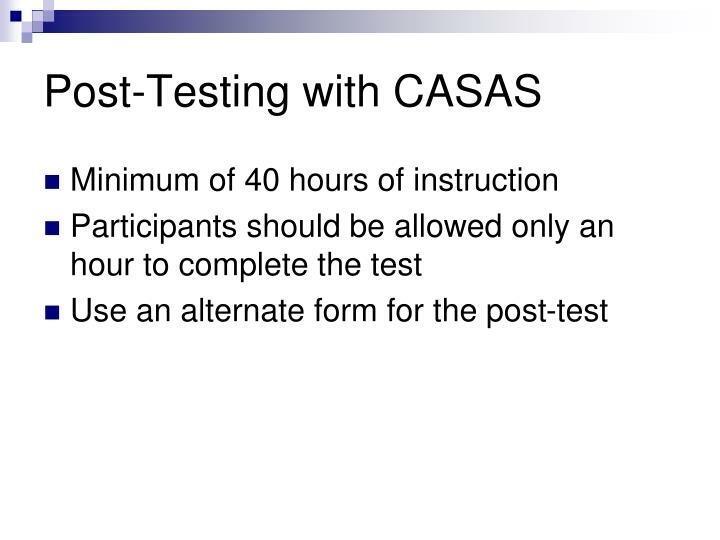 The CASAS appraisal cannot be used for a pre- or post-test. 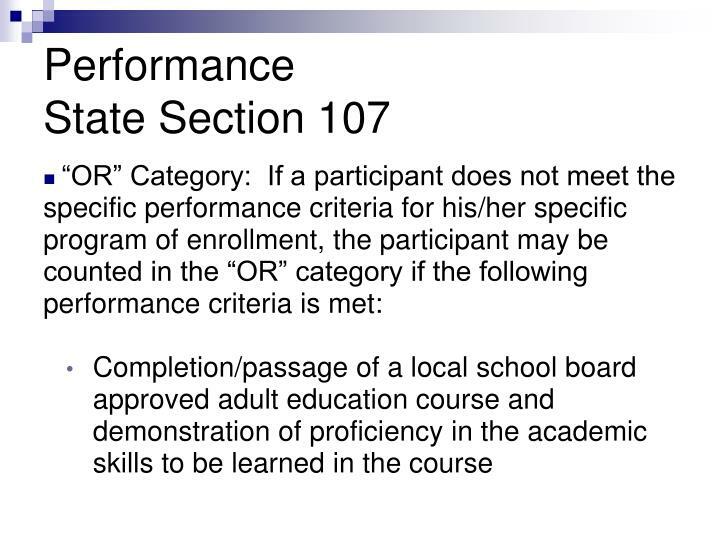 Exception: If a participant scores less than six on the oral screening, skip the appraisal and administer five practice items from Form 27. 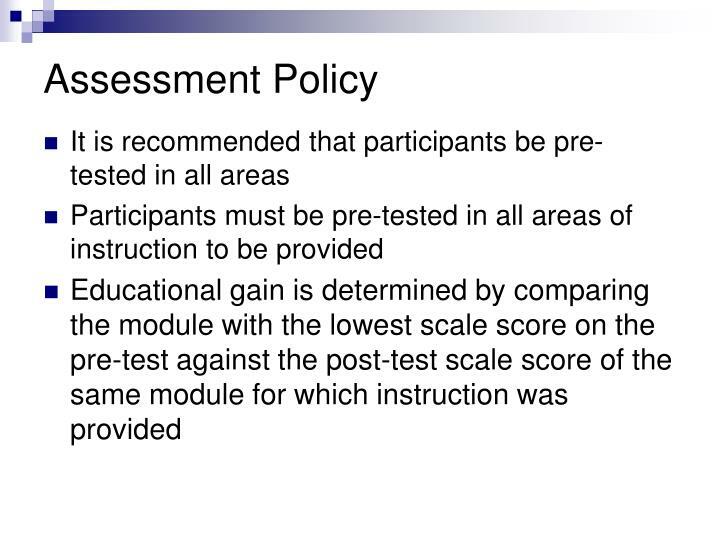 If the participant has some difficulty, administer 27 or 28 as the pre-test. 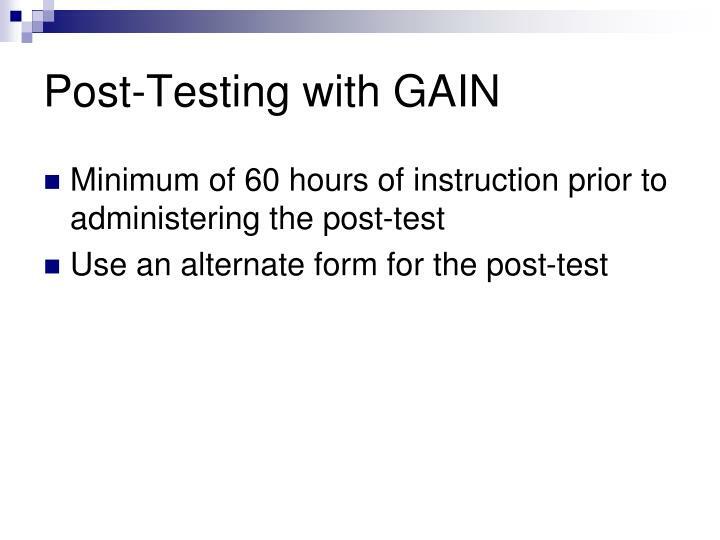 If the participant has little or no difficulty, administer Form 81 as a reading pre-test. 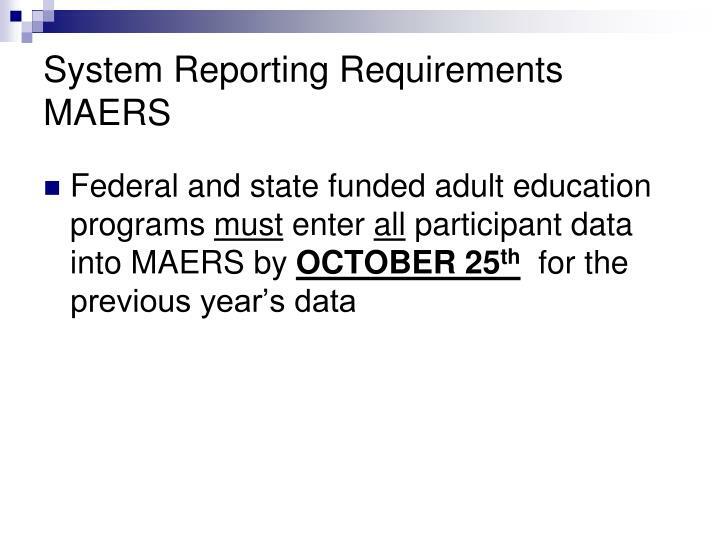 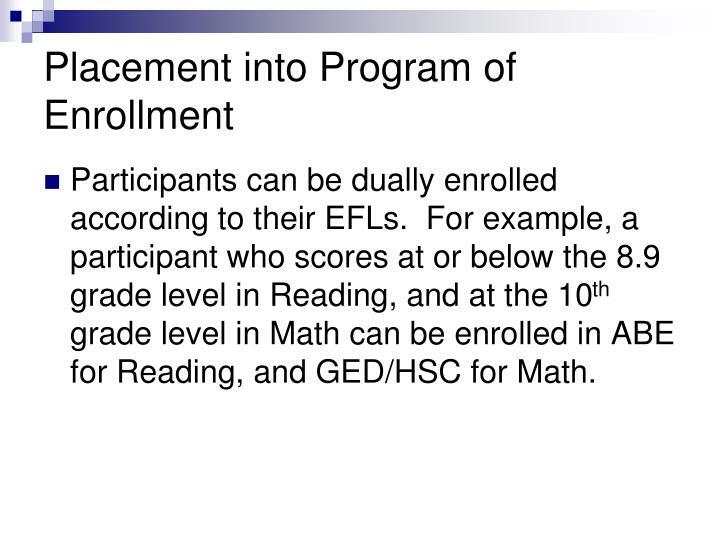 Participants must be placed in a program that matches their beginning EFL in each subject area at intake. 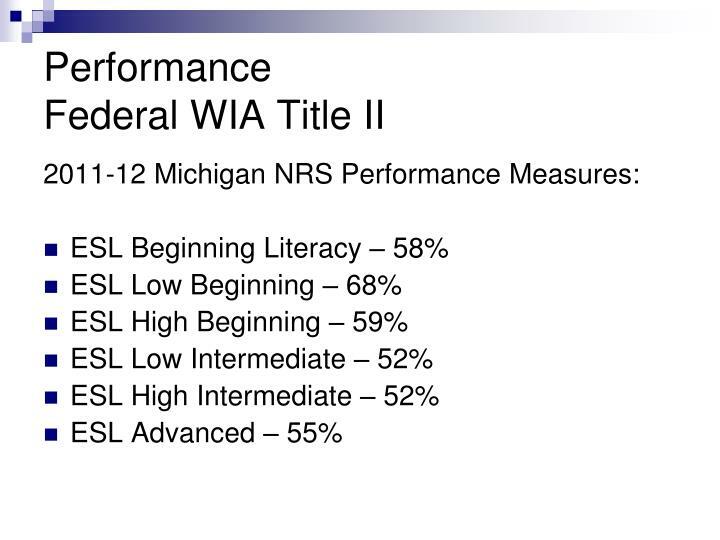 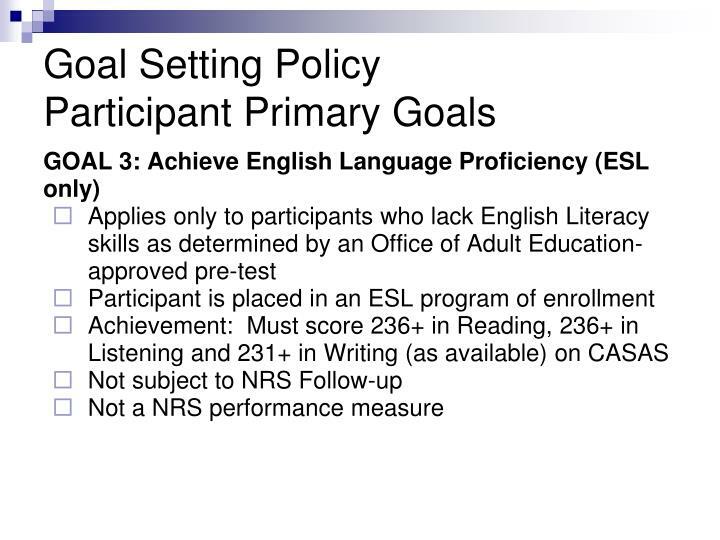 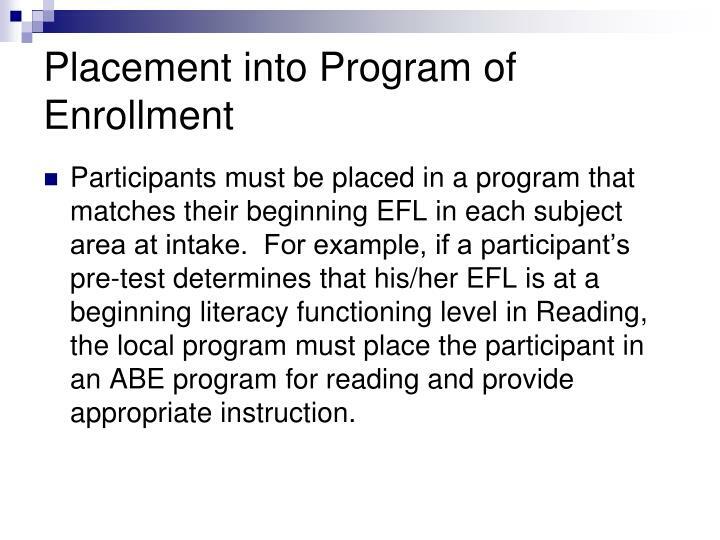 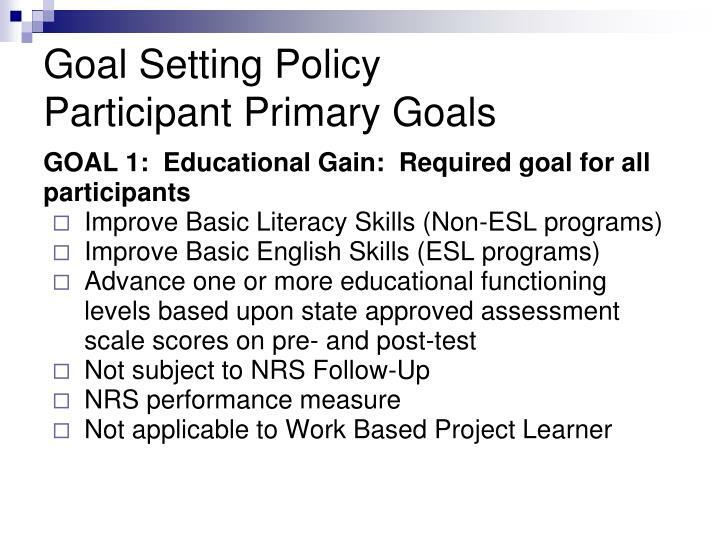 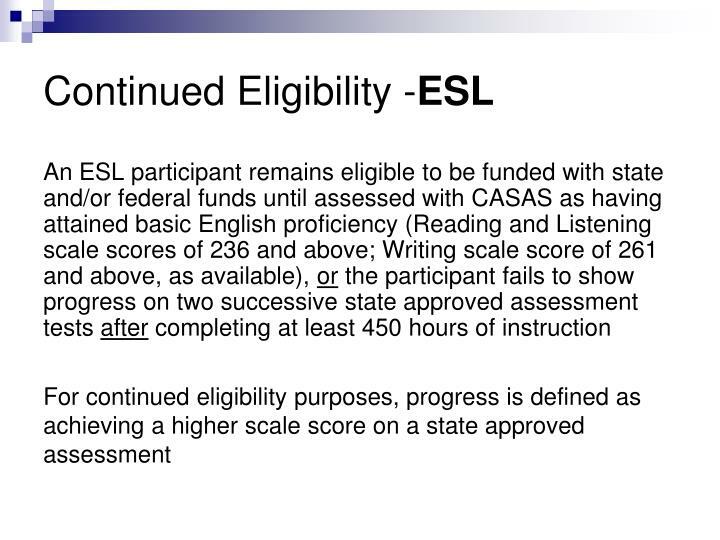 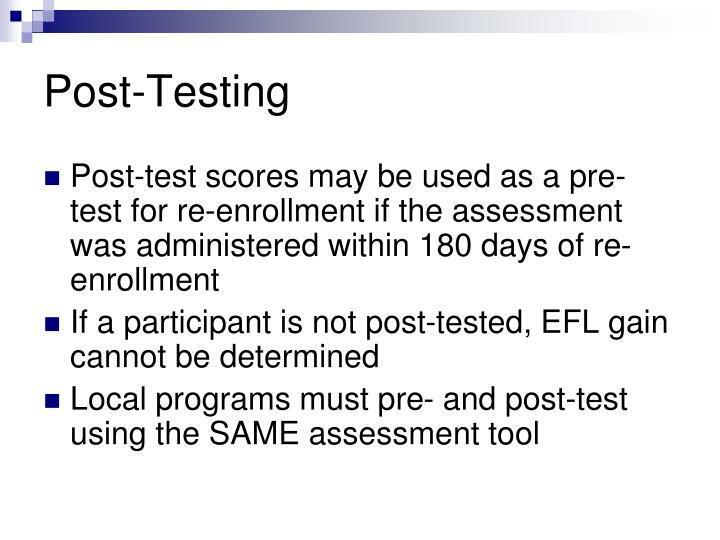 For example, if a participant’s pre-test determines that his/her EFL is at a beginning literacy functioning level in Reading, the local program must place the participant in an ABE program for reading and provide appropriate instruction. 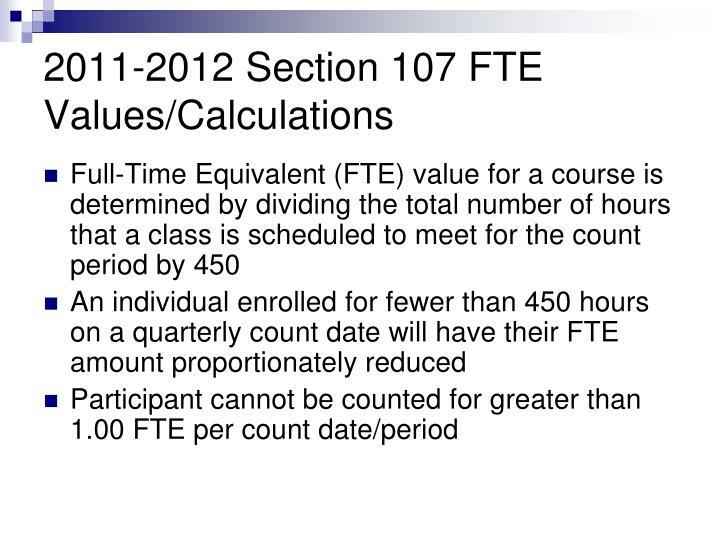 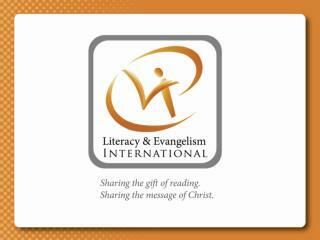 Participants can be dually enrolled according to their EFLs. 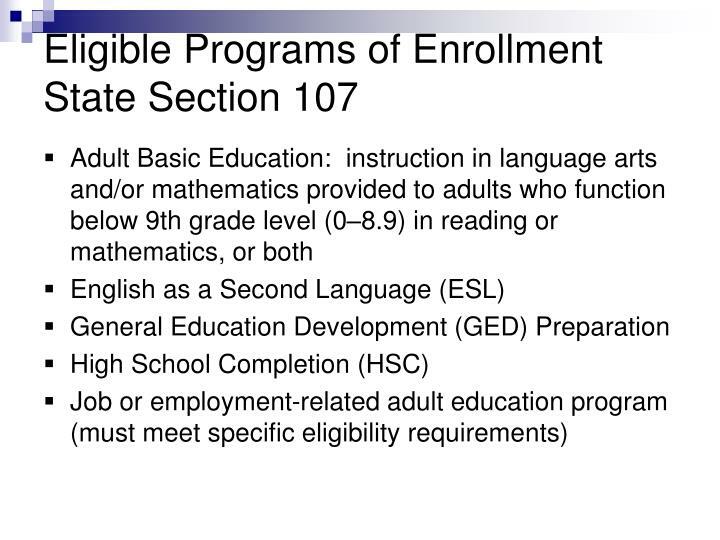 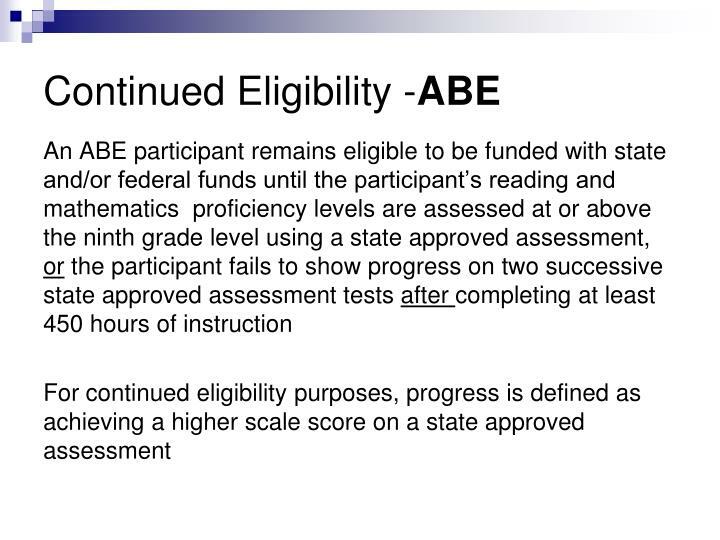 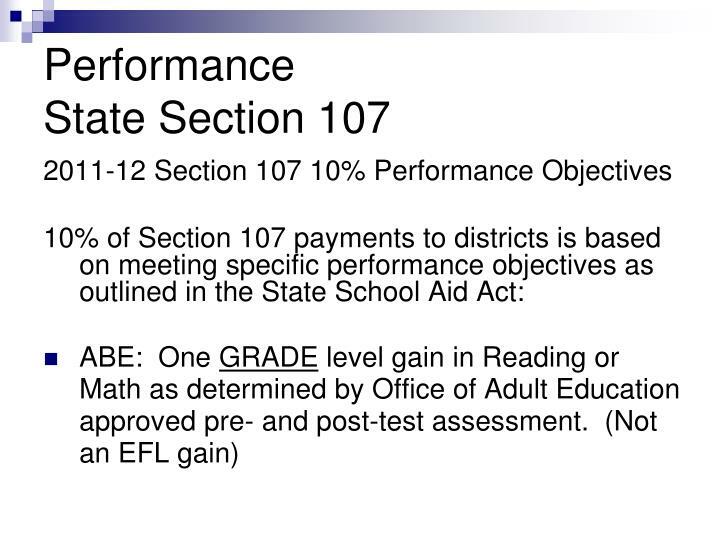 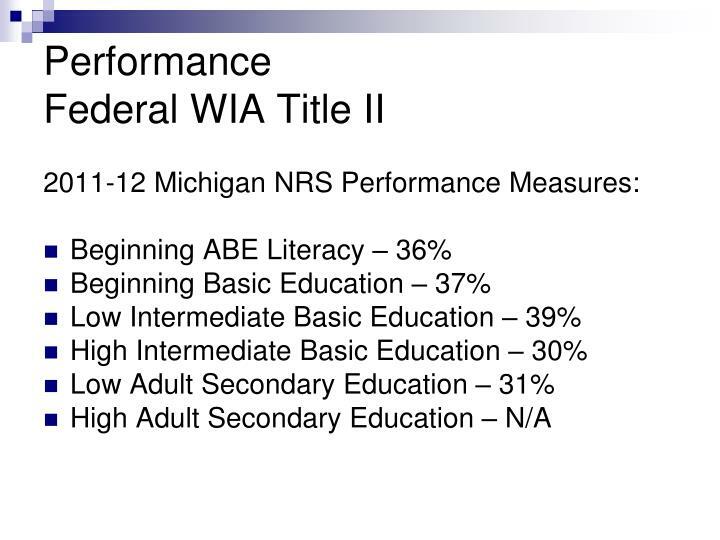 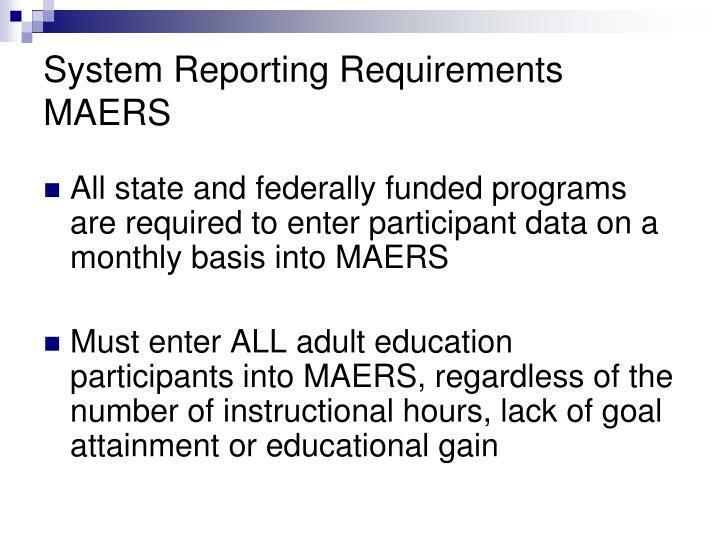 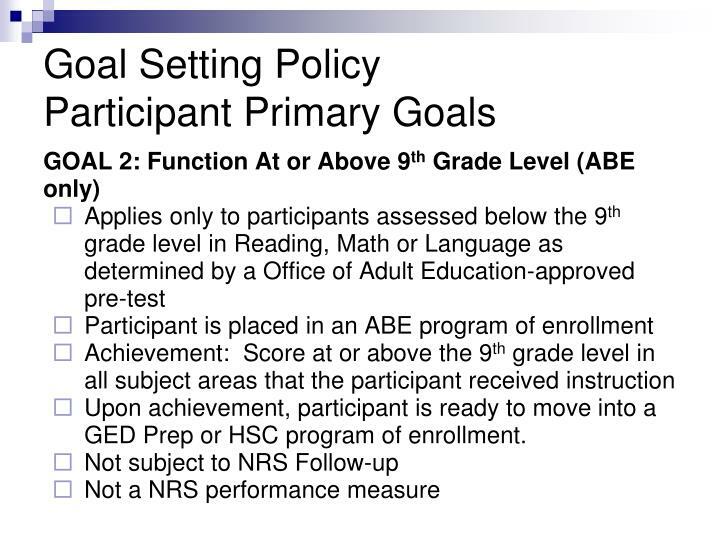 For example, a participant who scores at or below the 8.9 grade level in Reading, and at the 10th grade level in Math can be enrolled in ABE for Reading, and GED/HSC for Math. 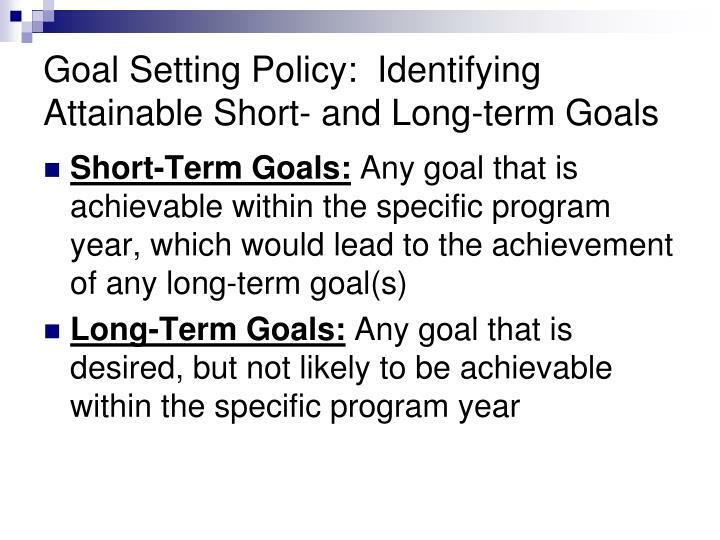 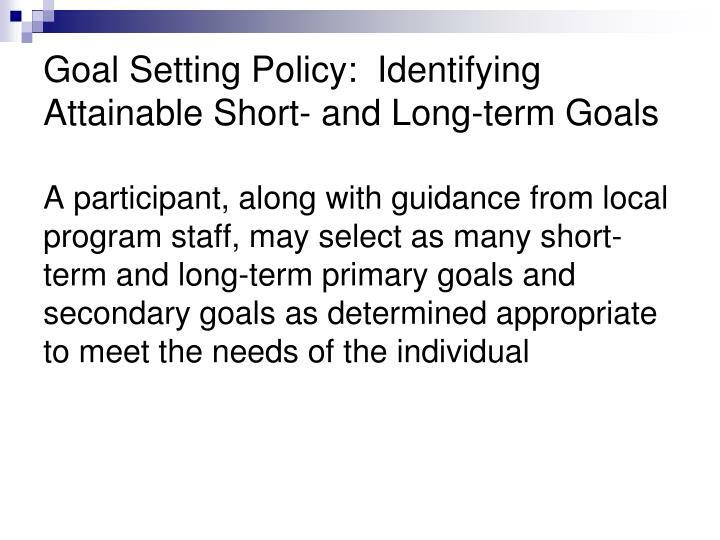 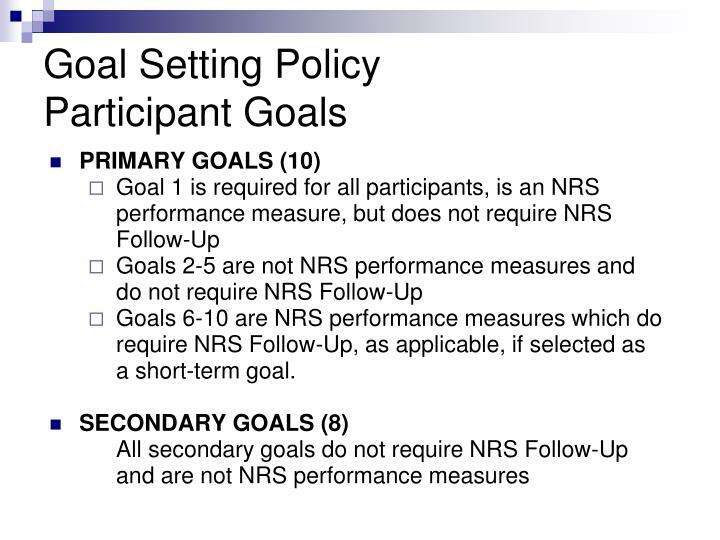 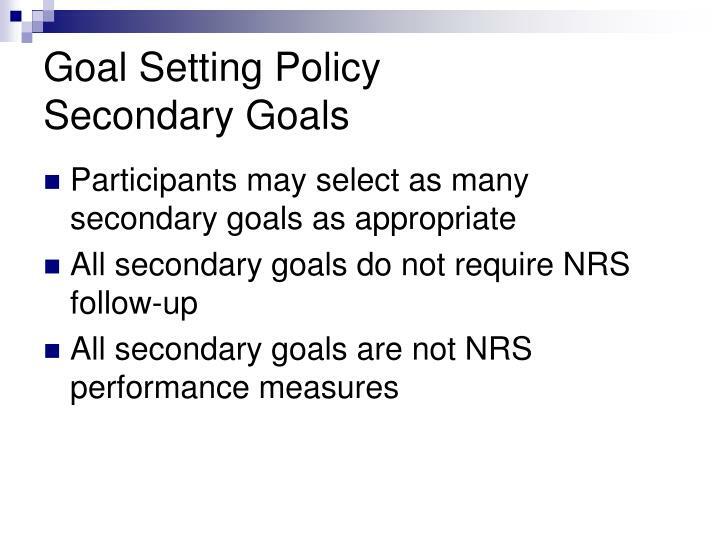 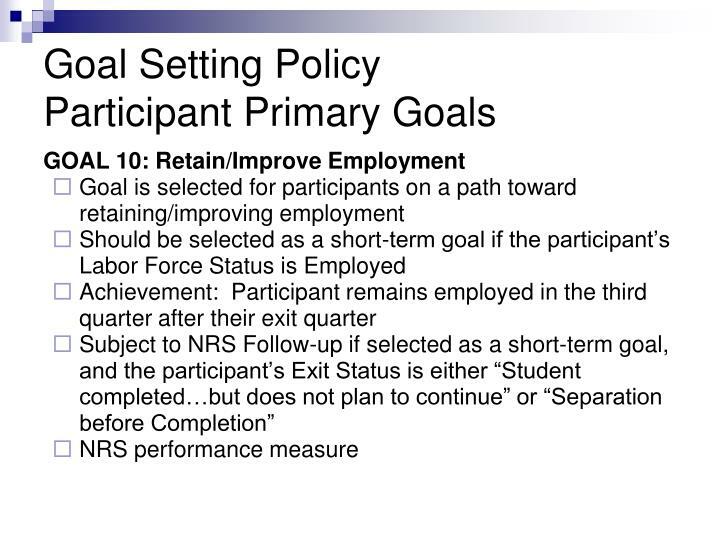 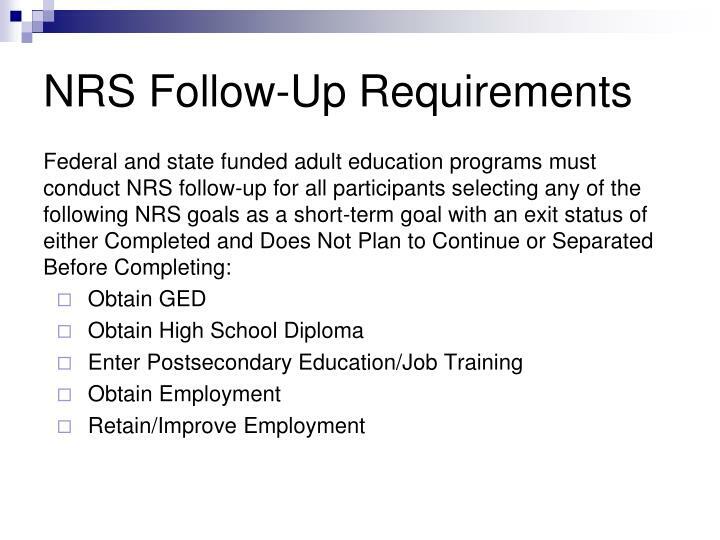 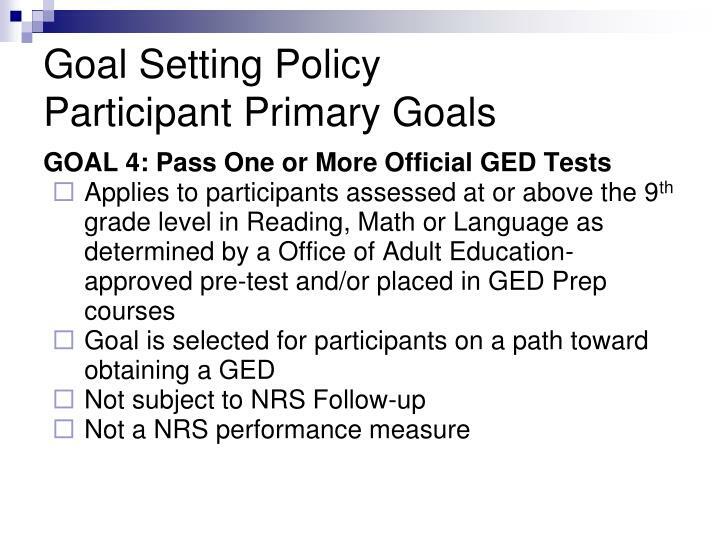 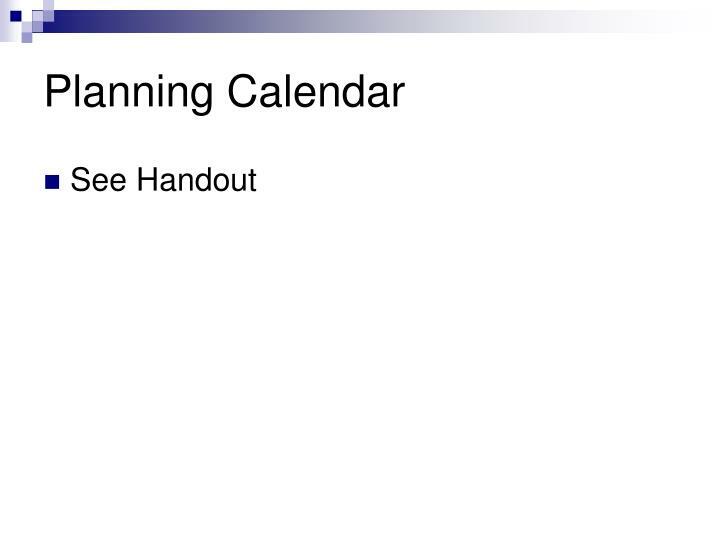 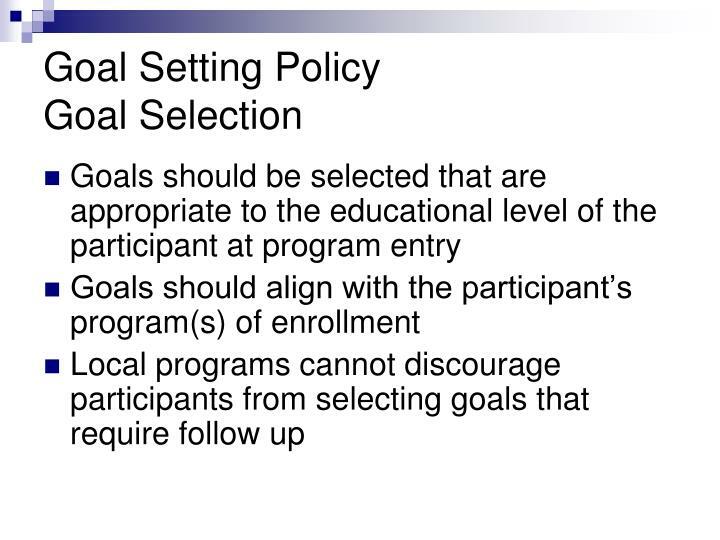 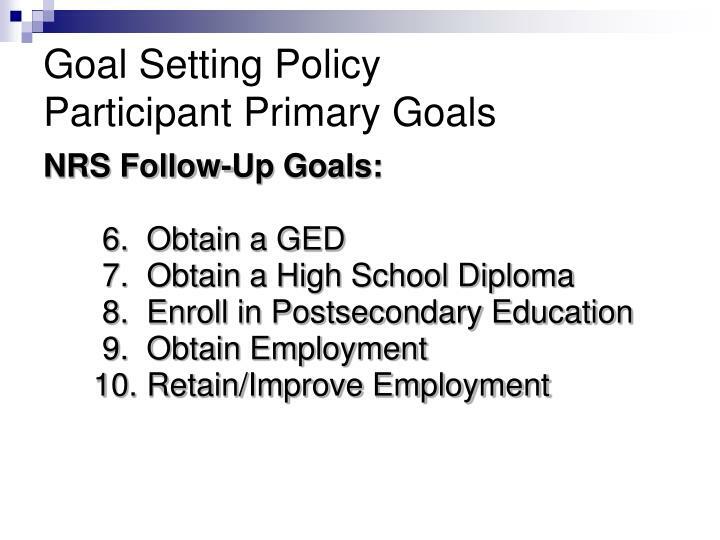 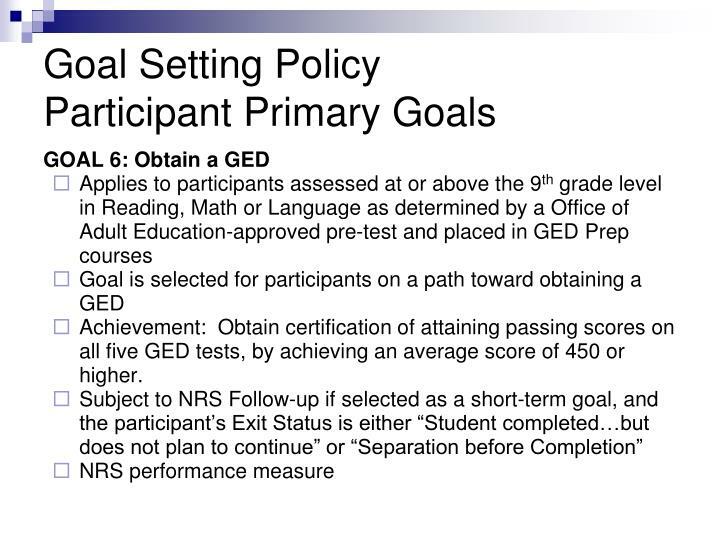 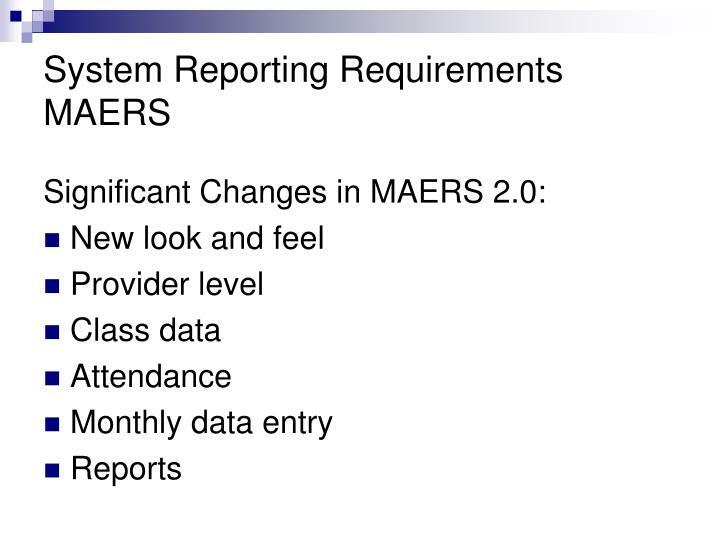 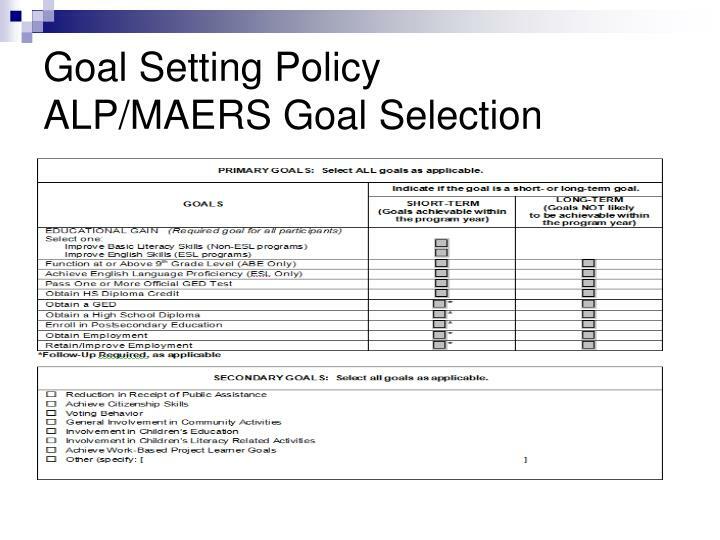 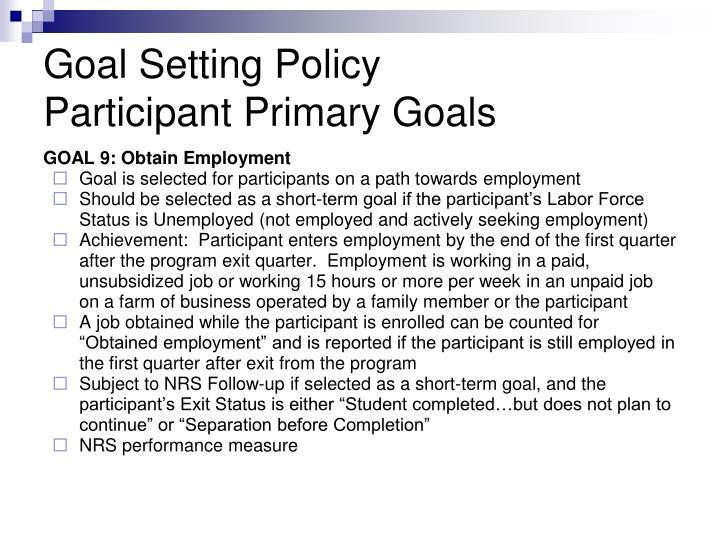 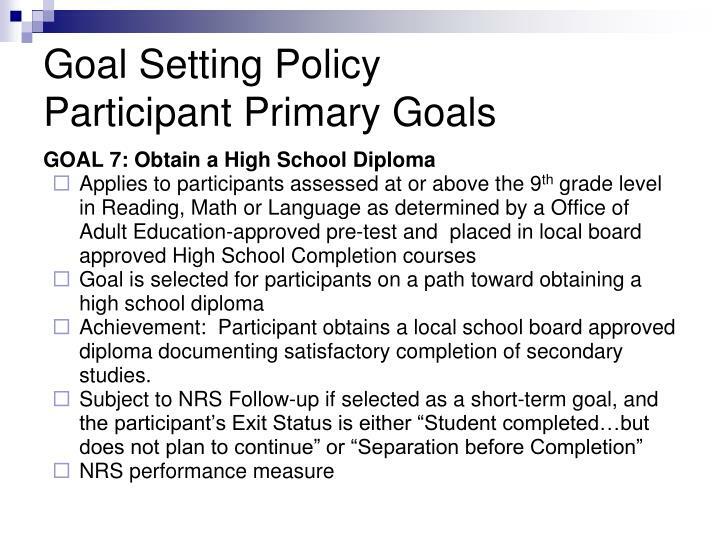 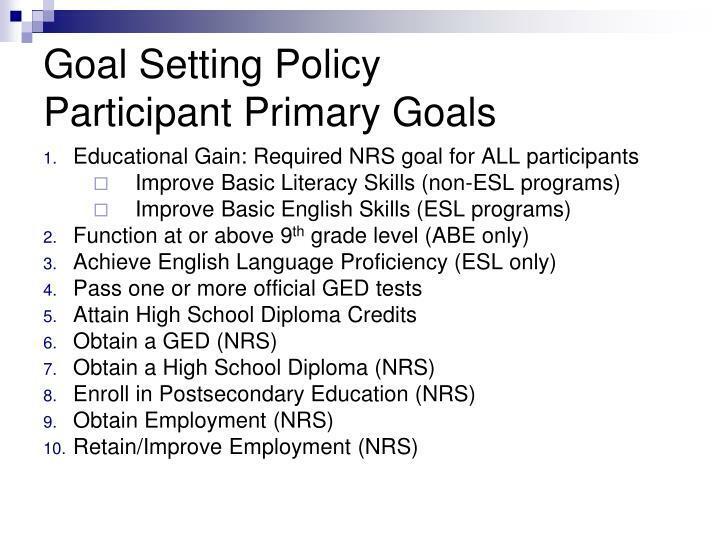 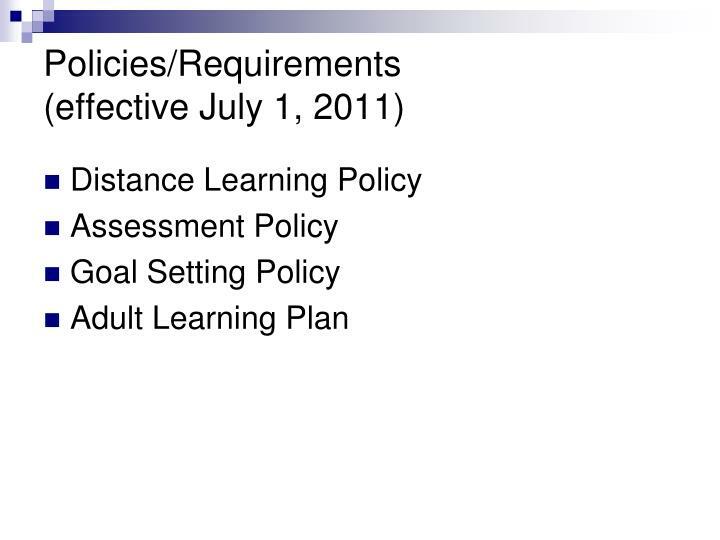 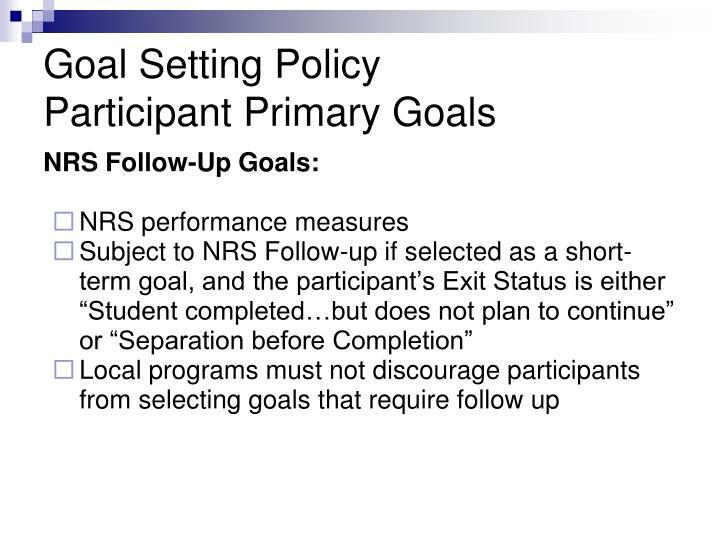 Goals 6-10 are NRS performance measures which do require NRS Follow-Up, as applicable, if selected as a short-term goal. 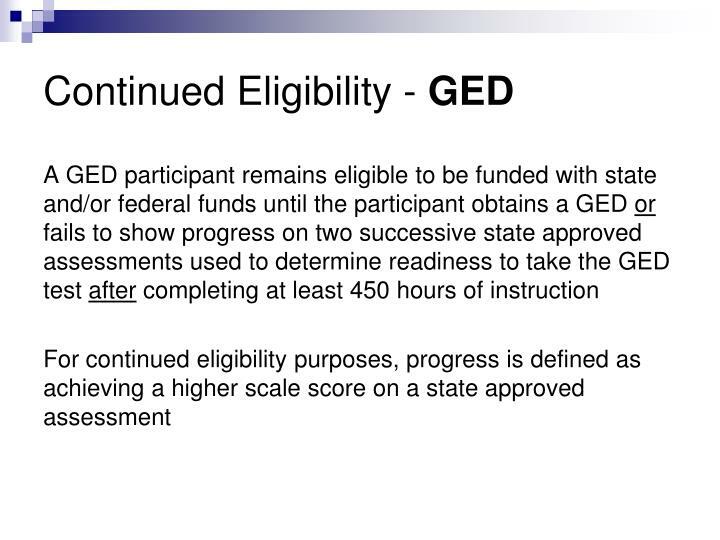 Upon achievement, participant is ready to move into a GED Prep or HSC program of enrollment. 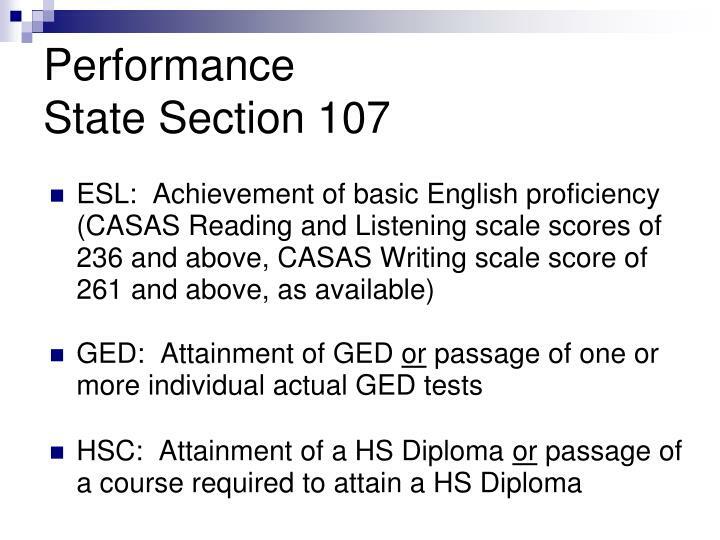 Achievement: Obtain certification of attaining passing scores on all five GED tests, by achieving an average score of 450 or higher. 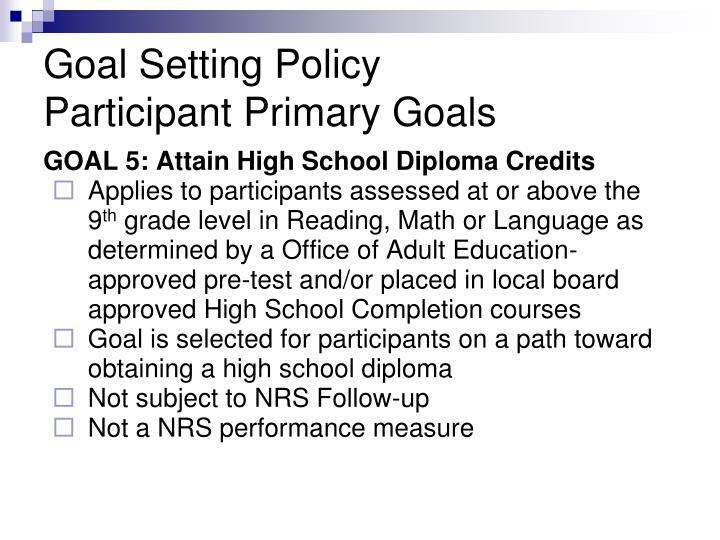 Achievement: Participant obtains a local school board approved diploma documenting satisfactory completion of secondary studies. 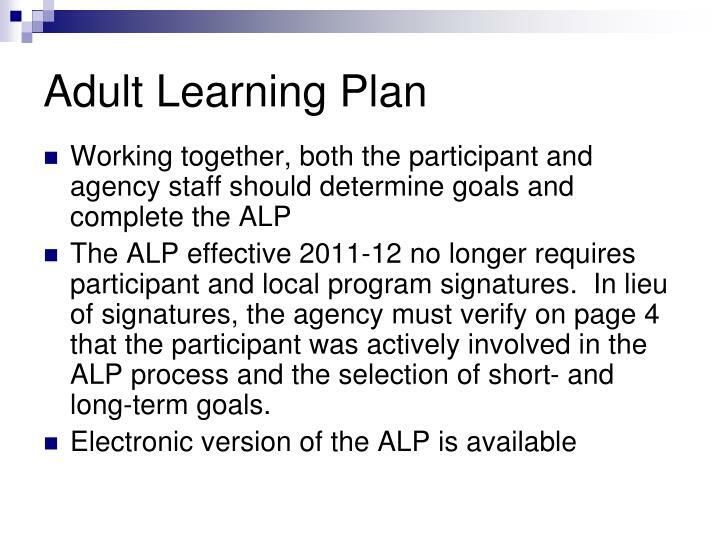 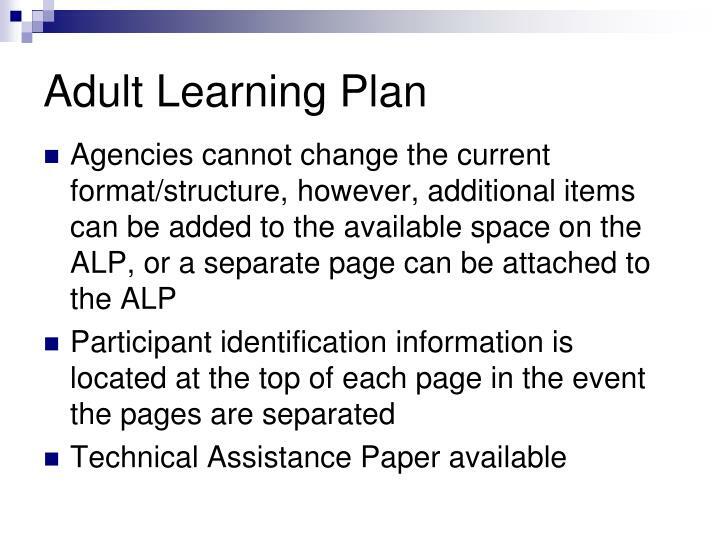 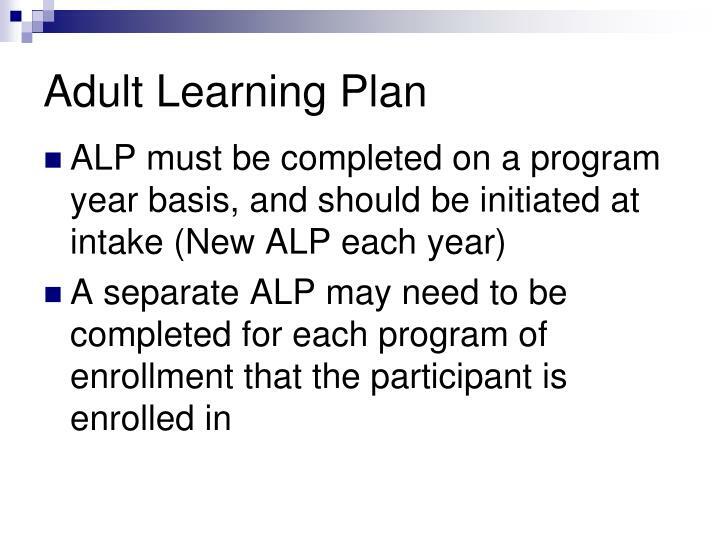 The ALP effective 2011-12 no longer requires participant and local program signatures. 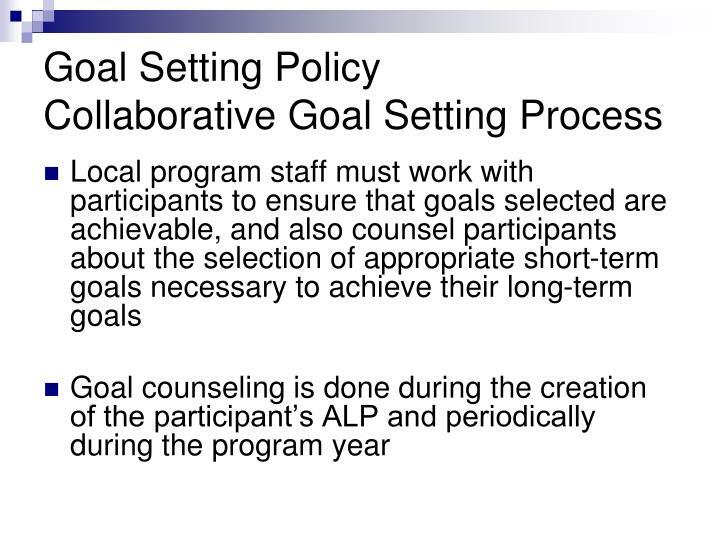 In lieu of signatures, the agency must verify on page 4 that the participant was actively involved in the ALP process and the selection of short- and long-term goals. 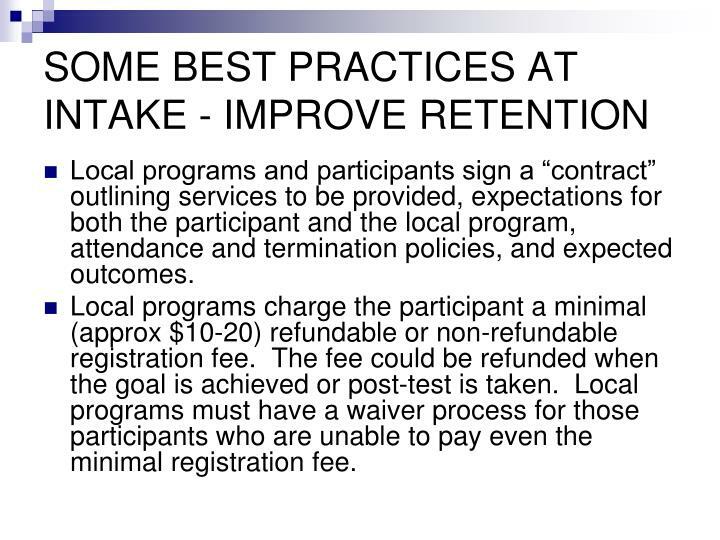 Local programs and participants sign a “contract” outlining services to be provided, expectations for both the participant and the local program, attendance and termination policies, and expected outcomes. 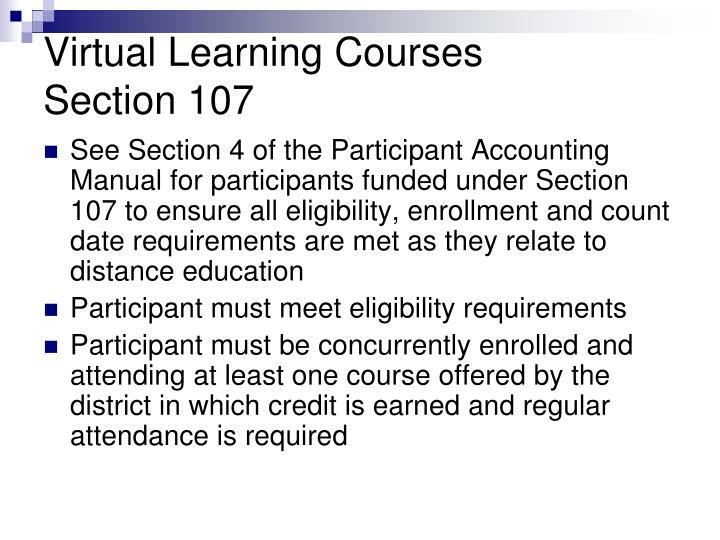 Local programs charge the participant a minimal (approx $10-20) refundable or non-refundable registration fee. 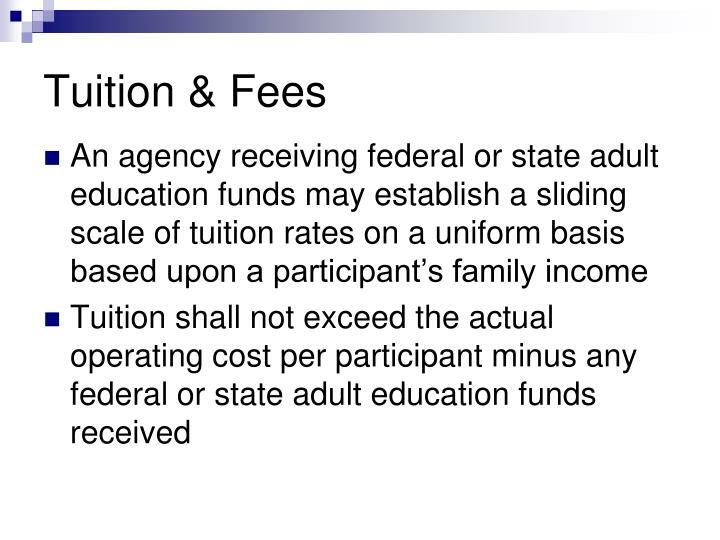 The fee could be refunded when the goal is achieved or post-test is taken. 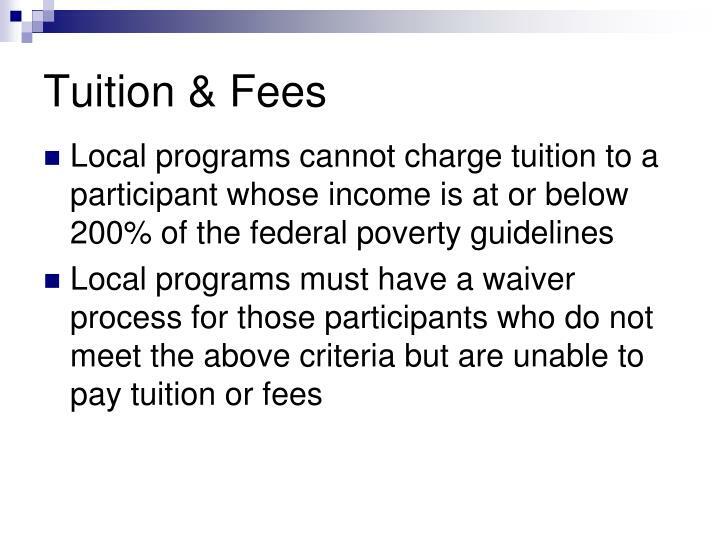 Local programs must have a waiver process for those participants who are unable to pay even the minimal registration fee. 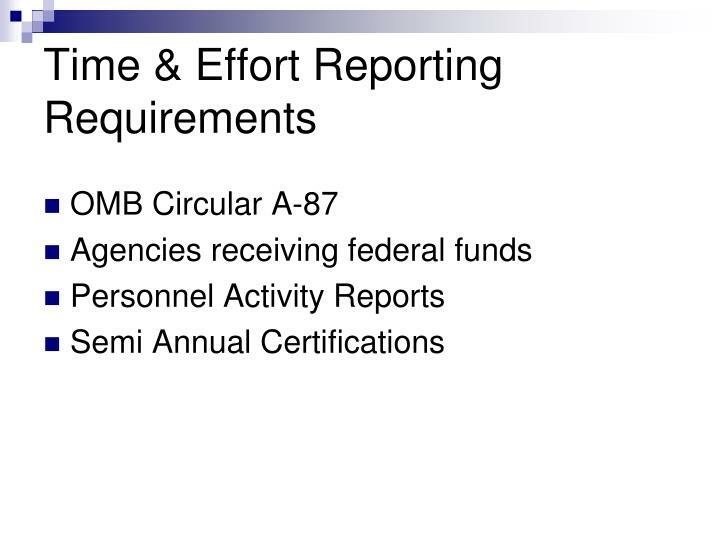 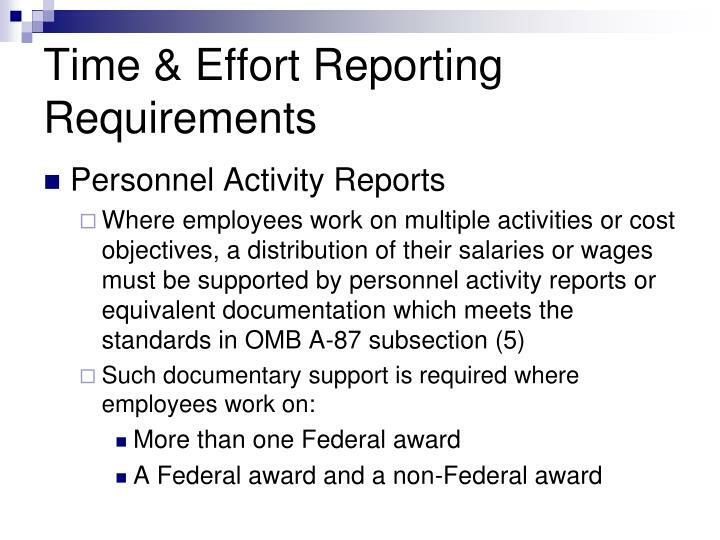 Where employees are expected to work solely on a single Federal award or cost objective, charges for their salaries and wages must be supported by periodic certifications that the employees worked solely on that program for the period covered by the certification. 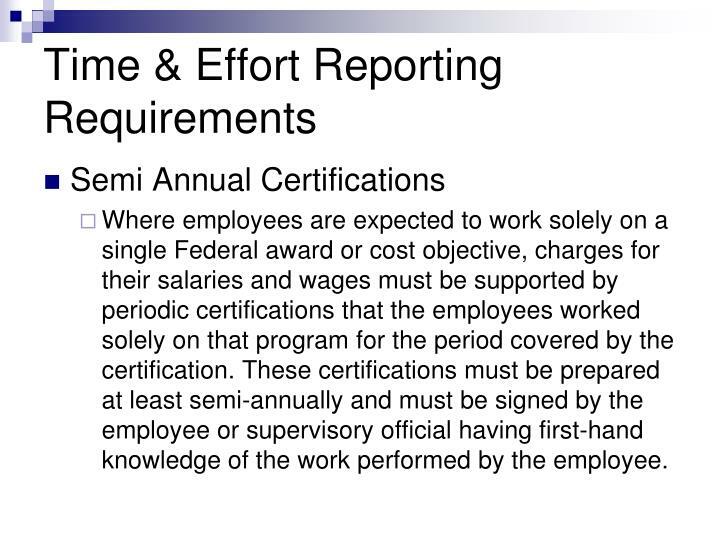 These certifications must be prepared at least semi-annually and must be signed by the employee or supervisory official having first-hand knowledge of the work performed by the employee. 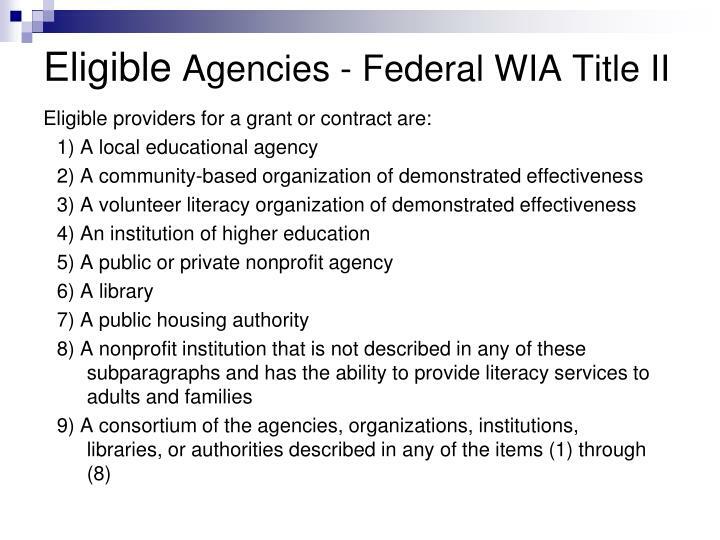 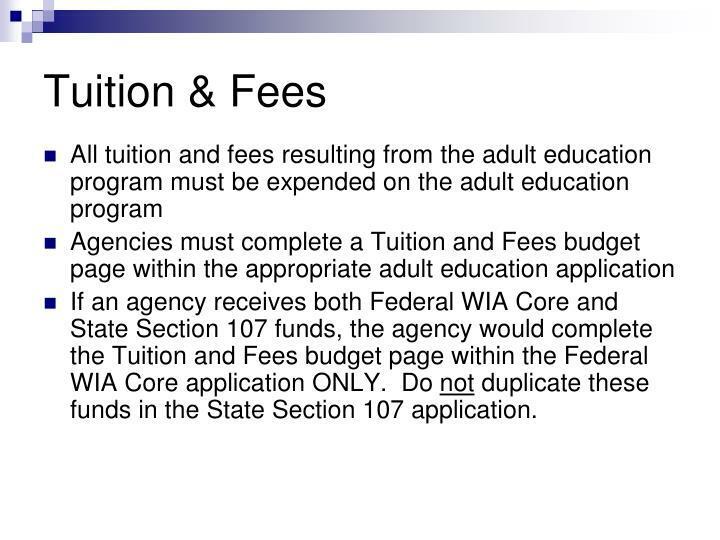 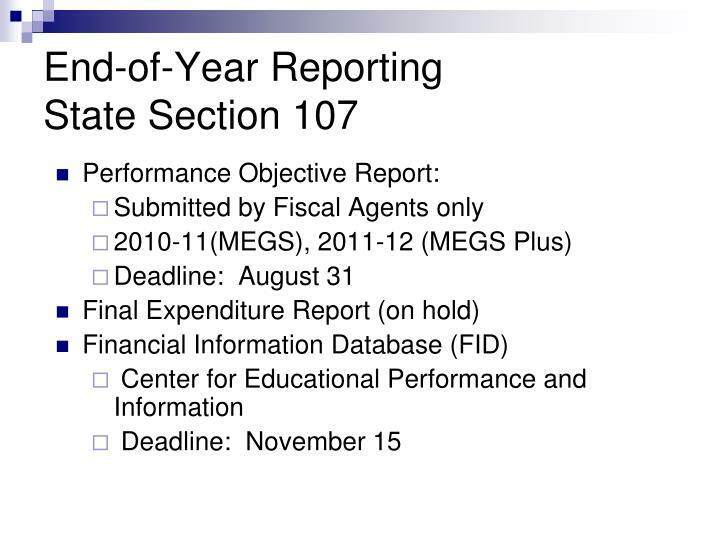 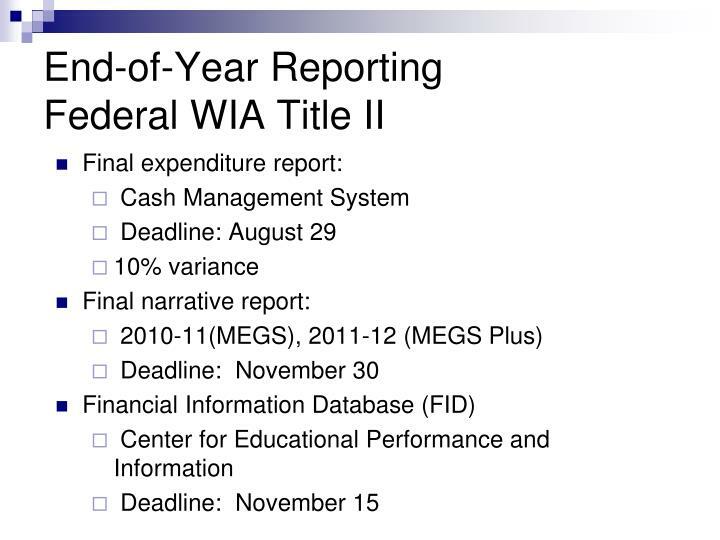 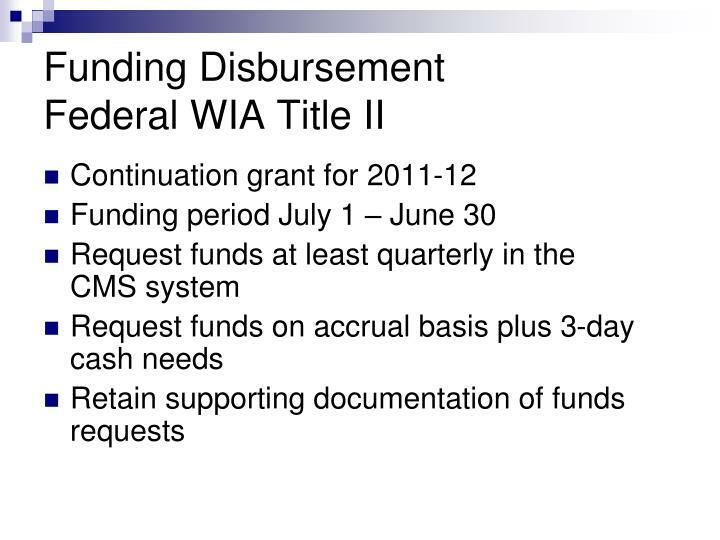 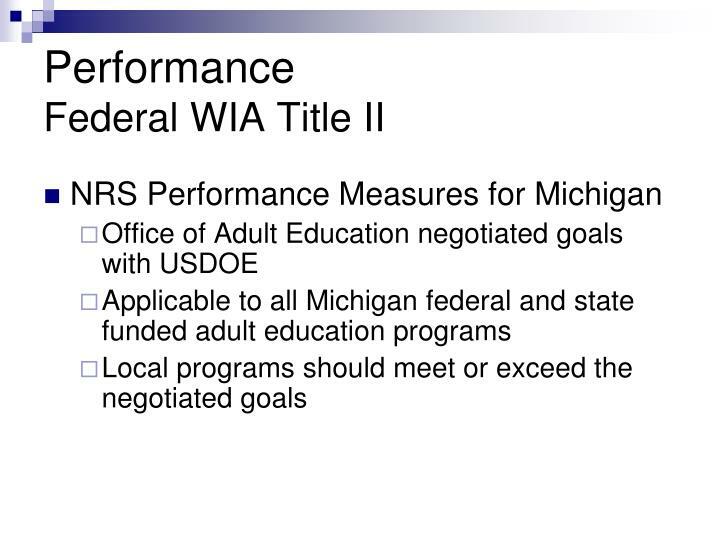 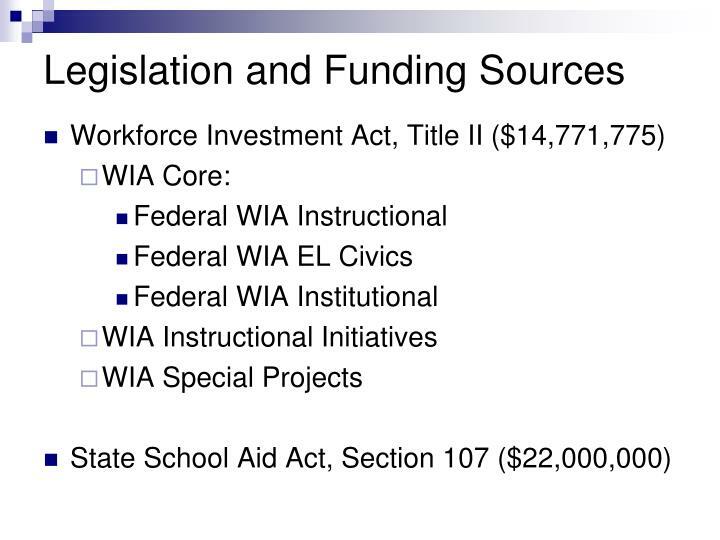 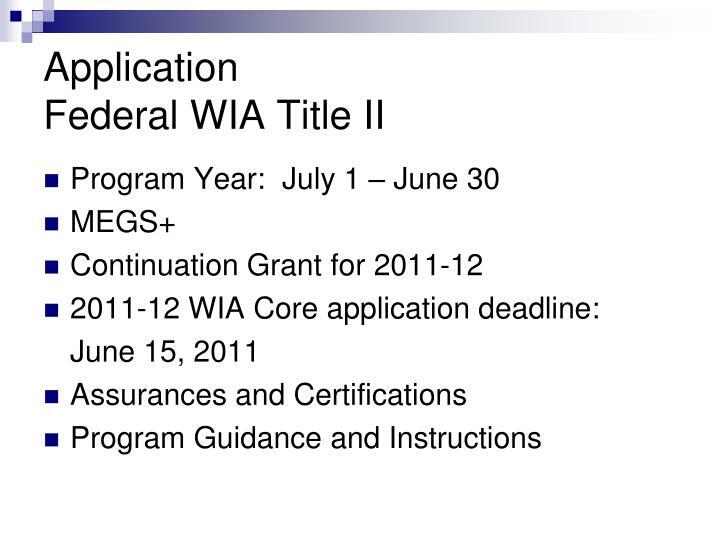 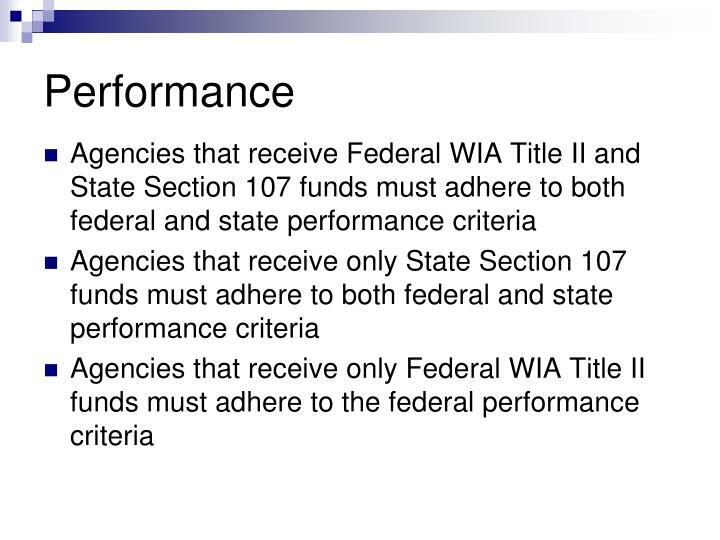 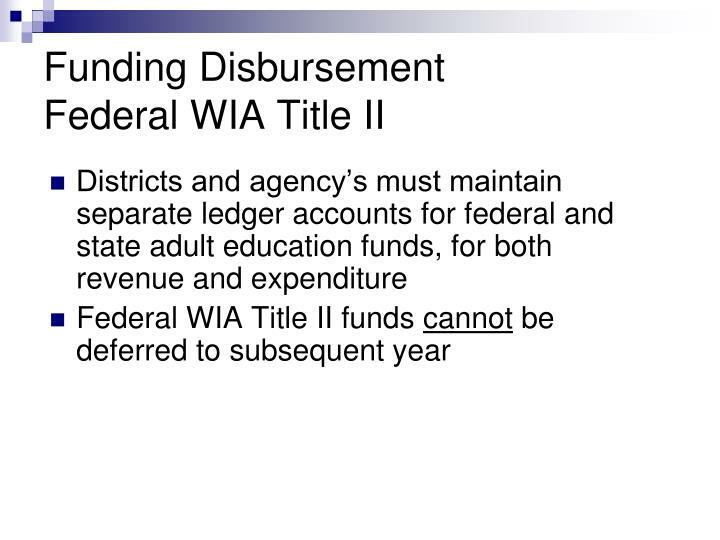 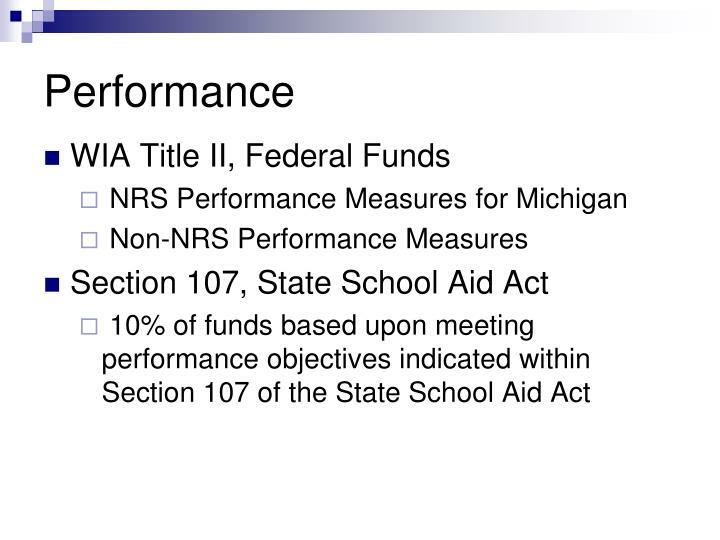 If an agency receives both Federal WIA Core and State Section 107 funds, the agency would complete the Tuition and Fees budget page within the Federal WIA Core application ONLY. 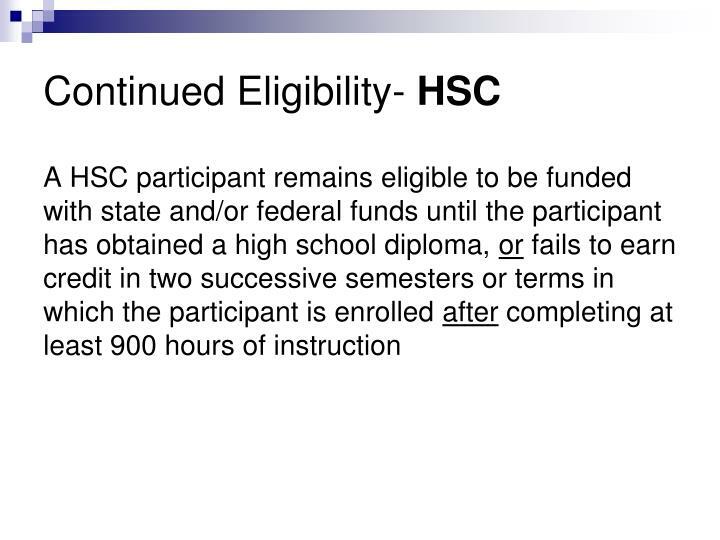 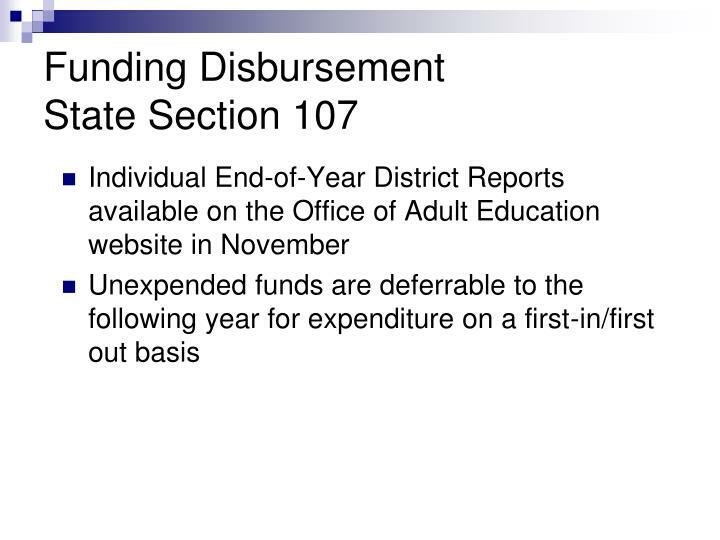 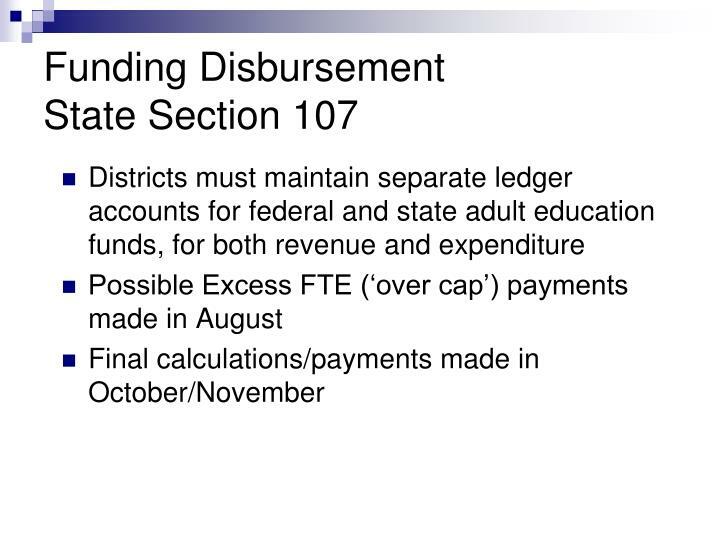 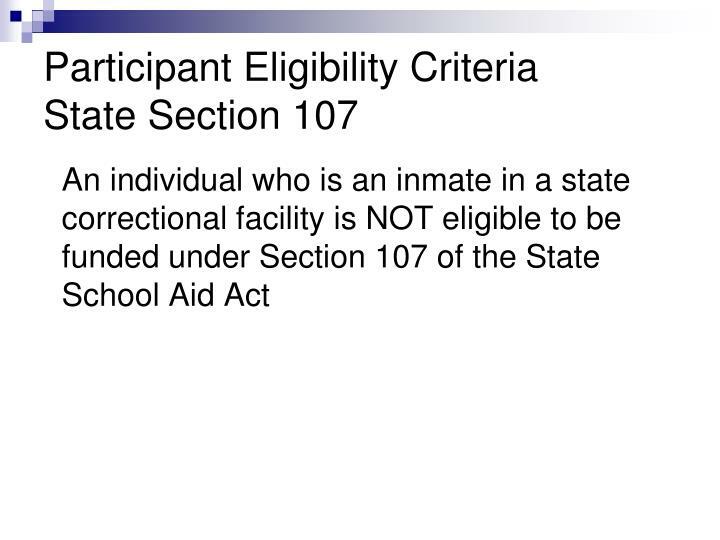 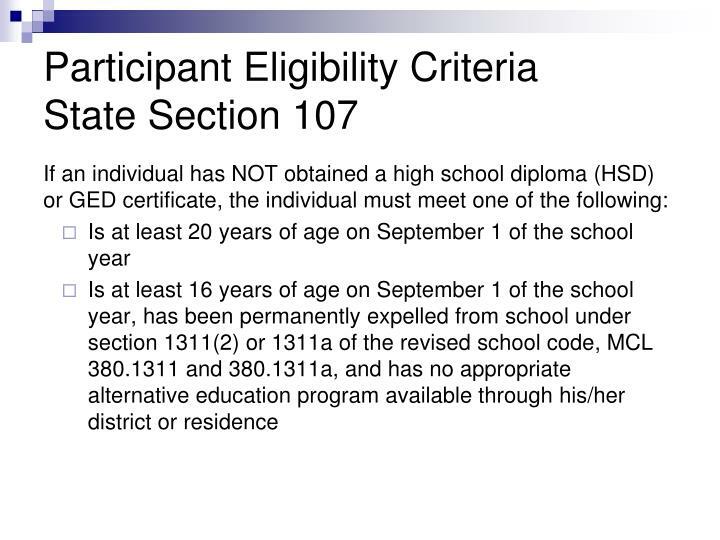 Do not duplicate these funds in the State Section 107 application. 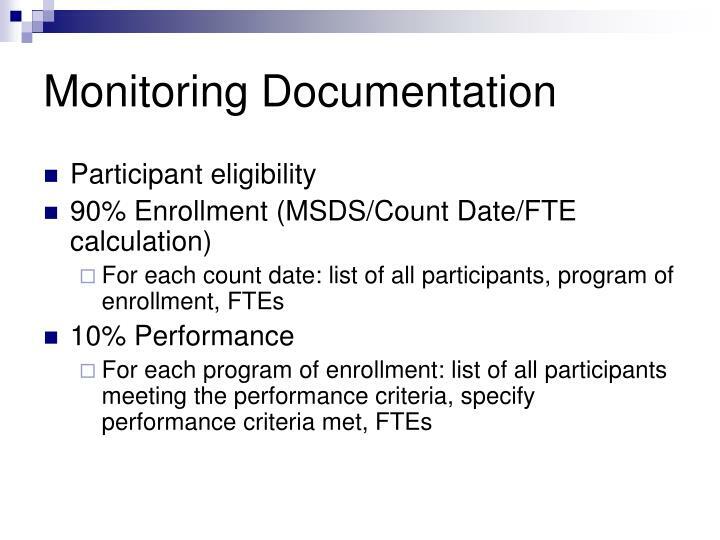 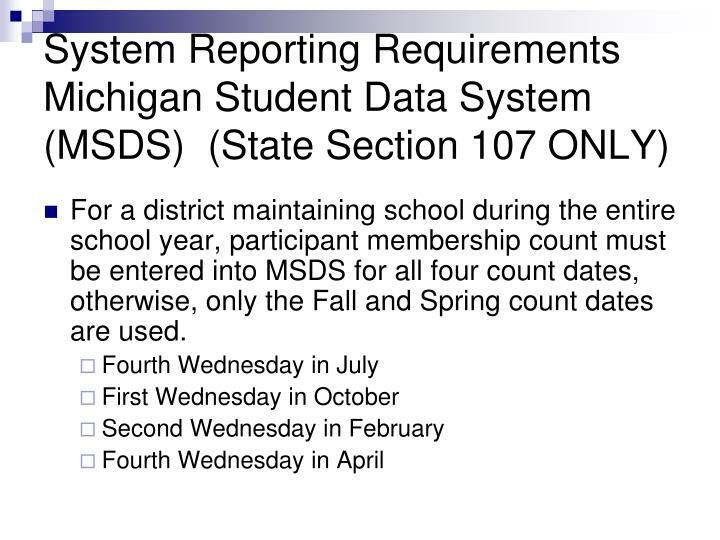 For a district maintaining school during the entire school year, participant membership count must be entered into MSDS for all four count dates, otherwise, only the Fall and Spring count dates are used. 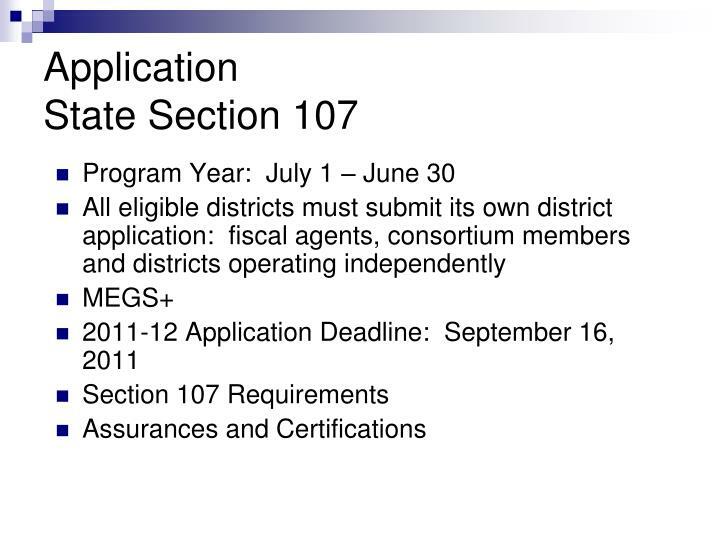 Once grant funds are available, application amendments are required for any new activity or any change in a line item that exceeds 10% of the approved budget. 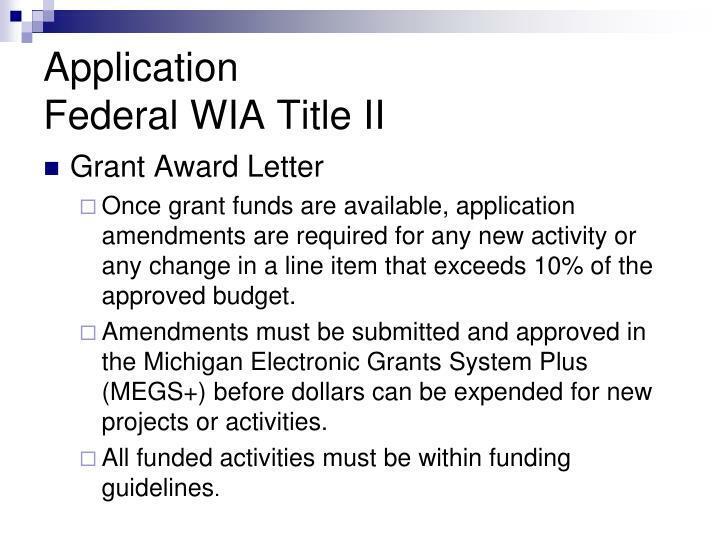 Amendments must be submitted and approved in the Michigan Electronic Grants System Plus (MEGS+) before dollars can be expended for new projects or activities. 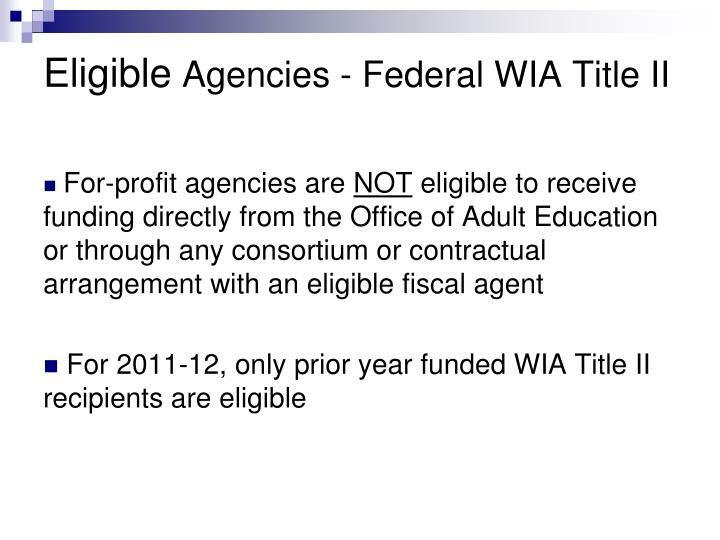 All funded activities must be within funding guidelines. 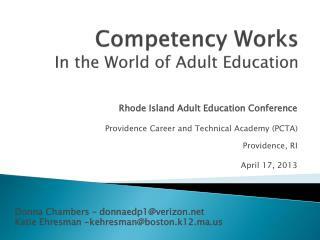 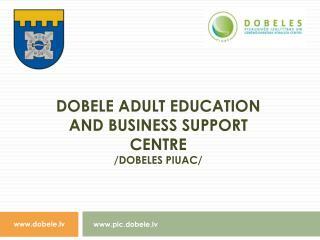 Presentation of the French education system and the public adult education system -“key skills at the workplace”. 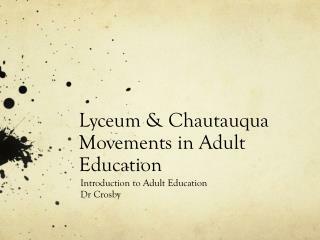 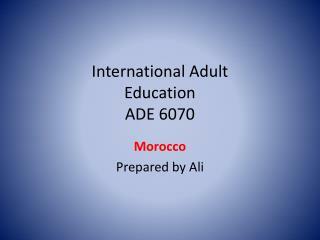 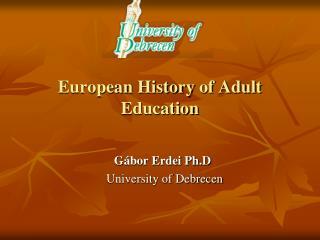 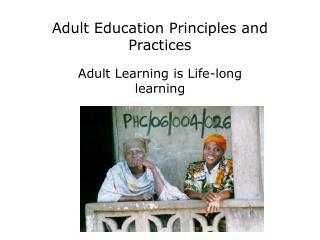 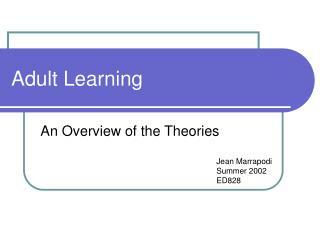 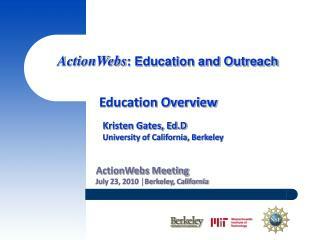 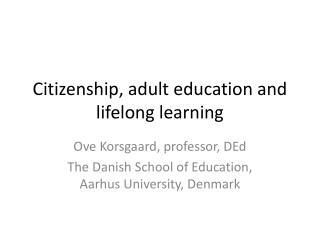 presentation of the french education system and the public adult education system. 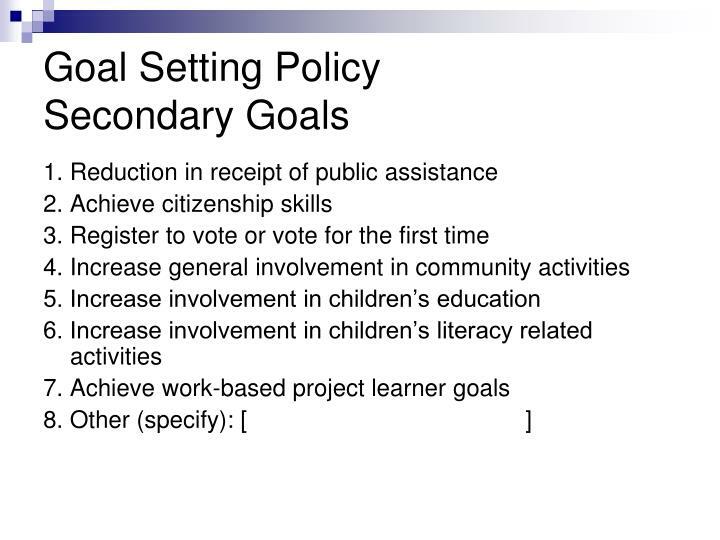 principles of the french education system.